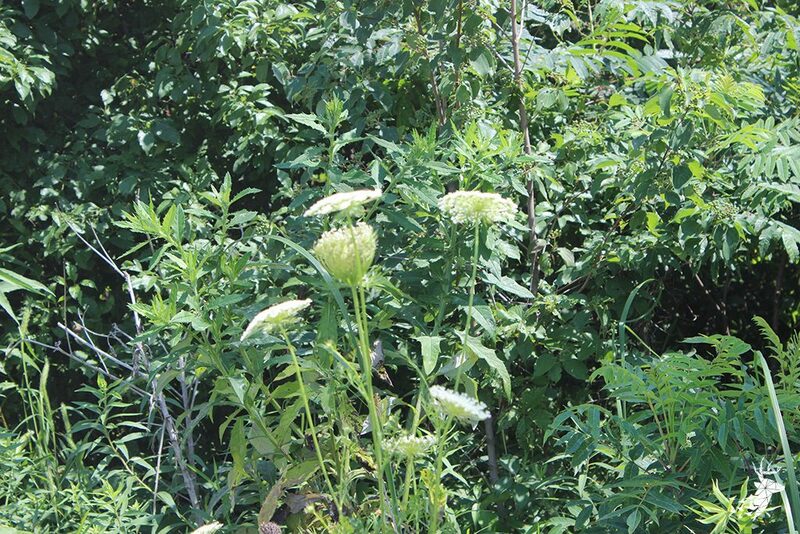 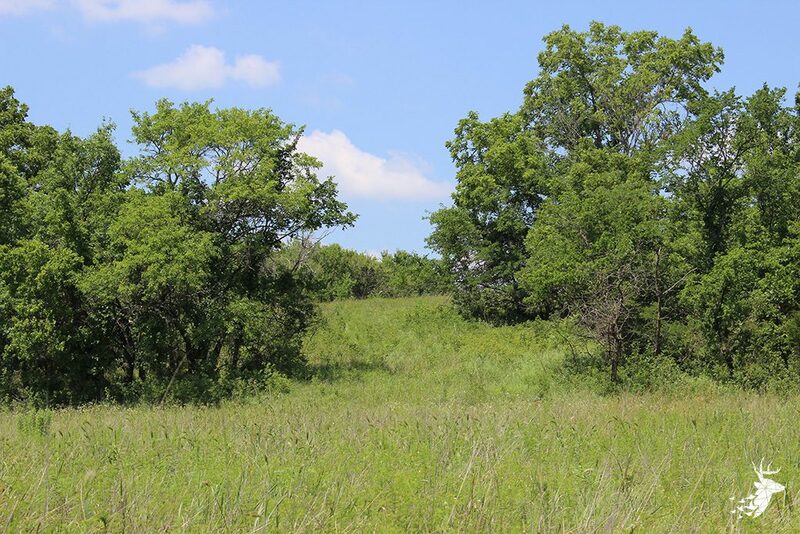 The word “Cover” describes this prime whitetail and upland habitat. 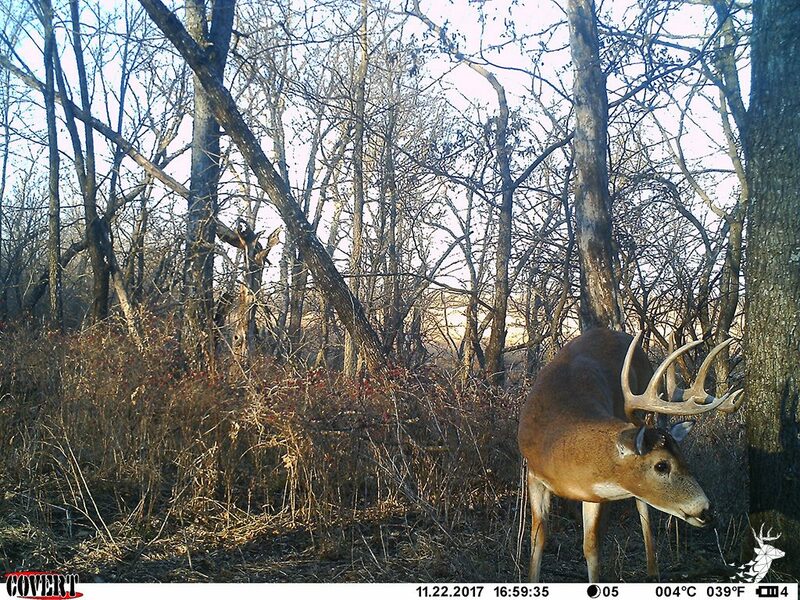 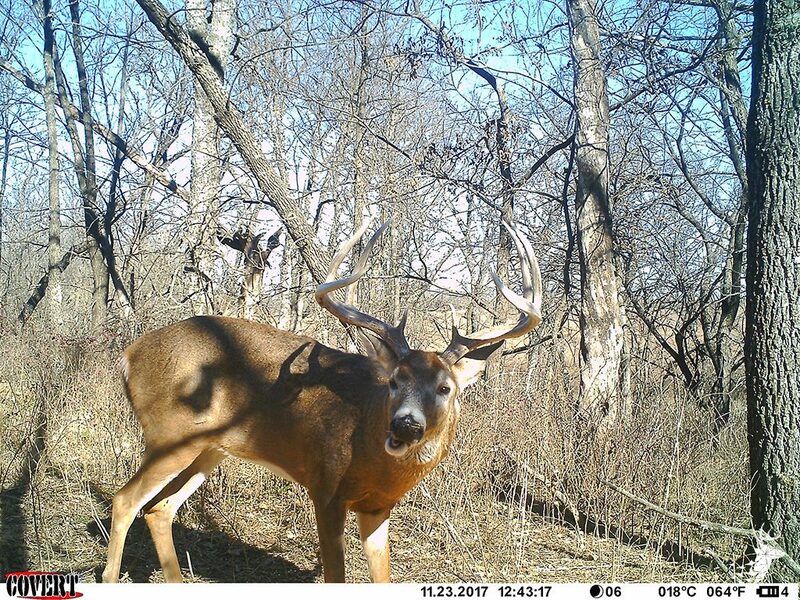 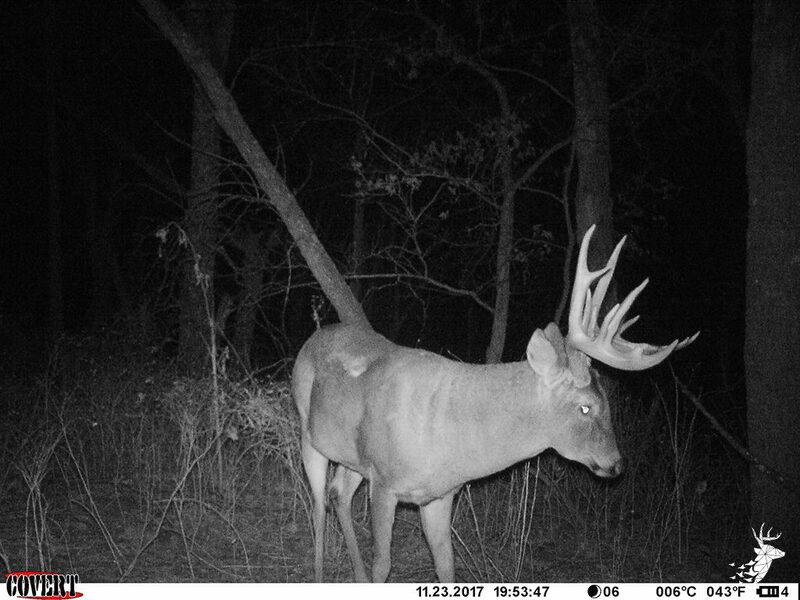 With 85.21 Native acres currently enrolled in CRP and roughly 68 acres in trees/shrubs there is plenty of cover for bucks to mature to their rack potential. 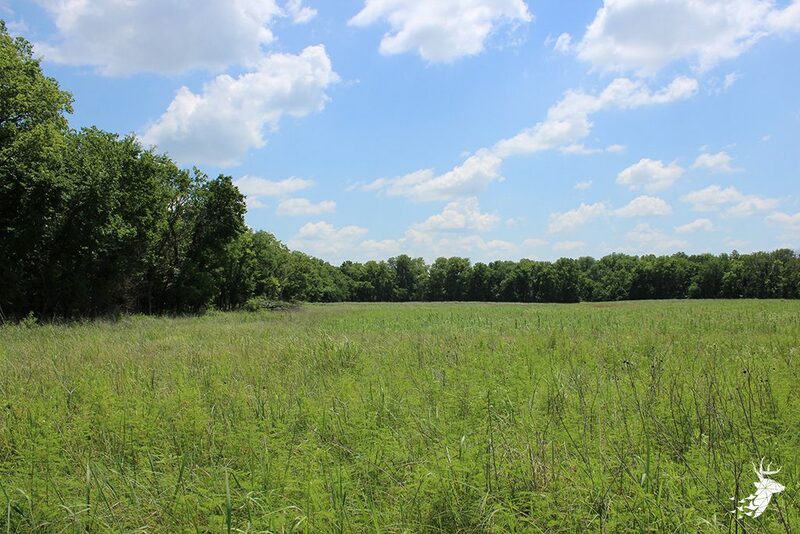 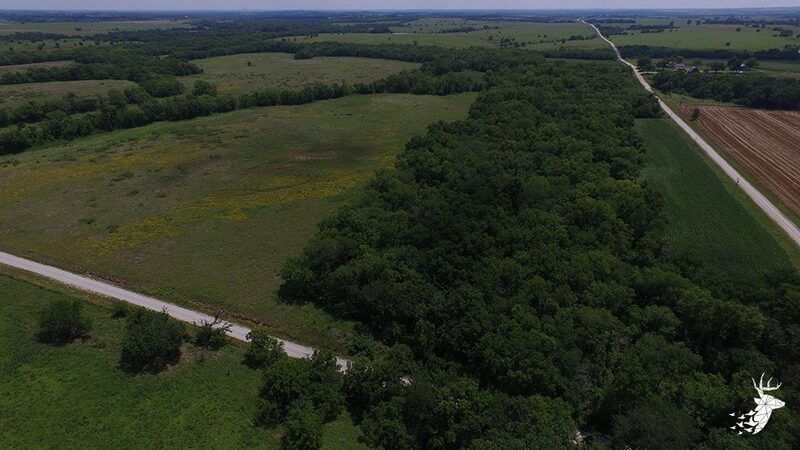 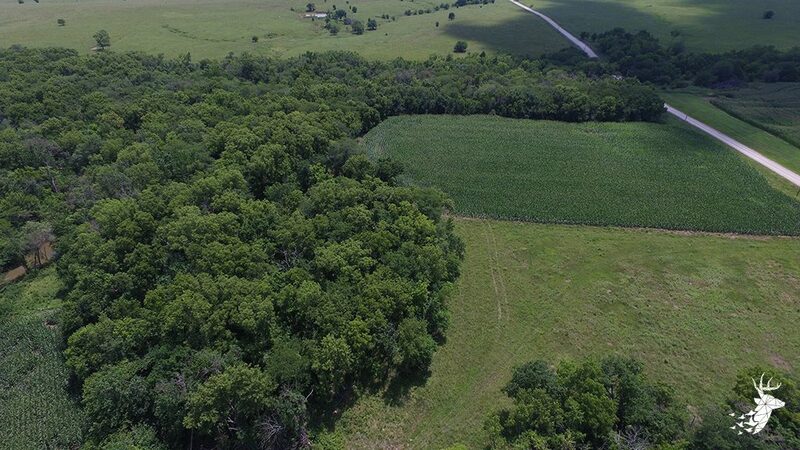 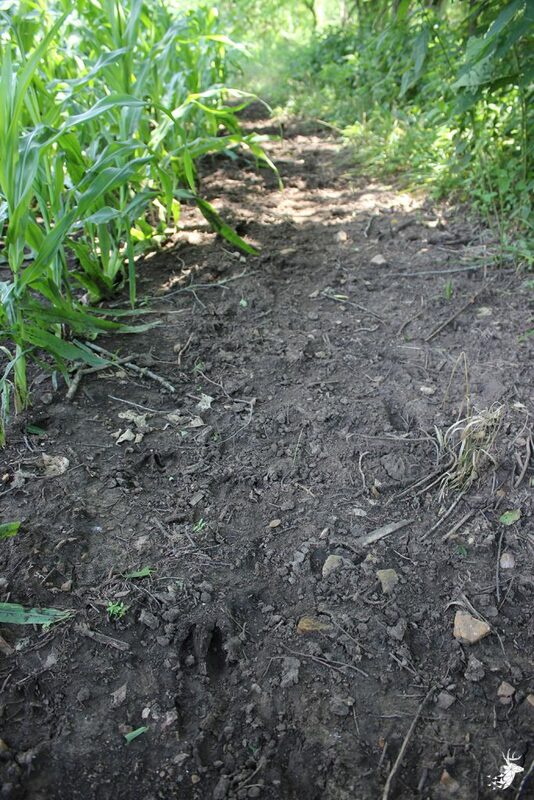 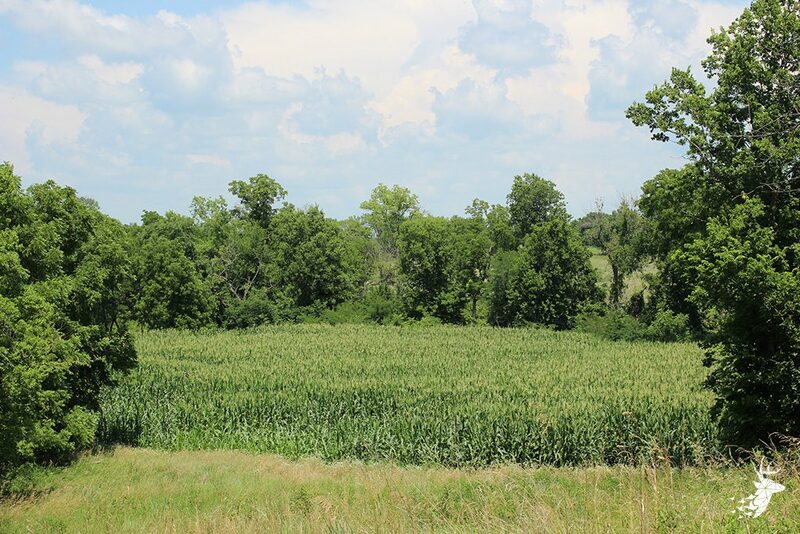 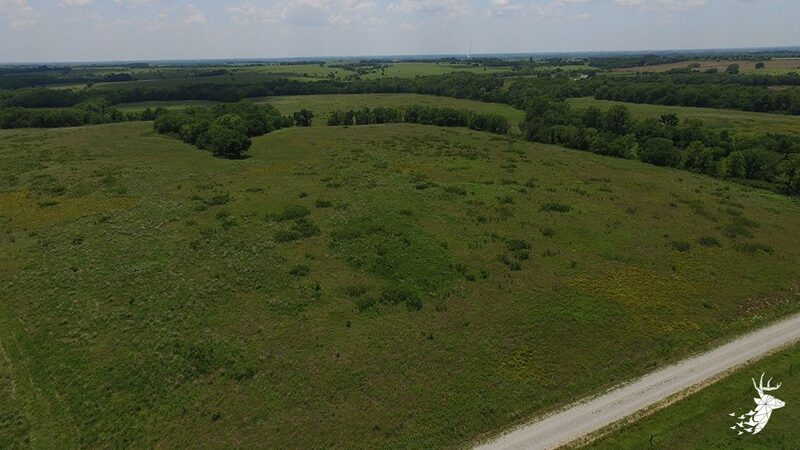 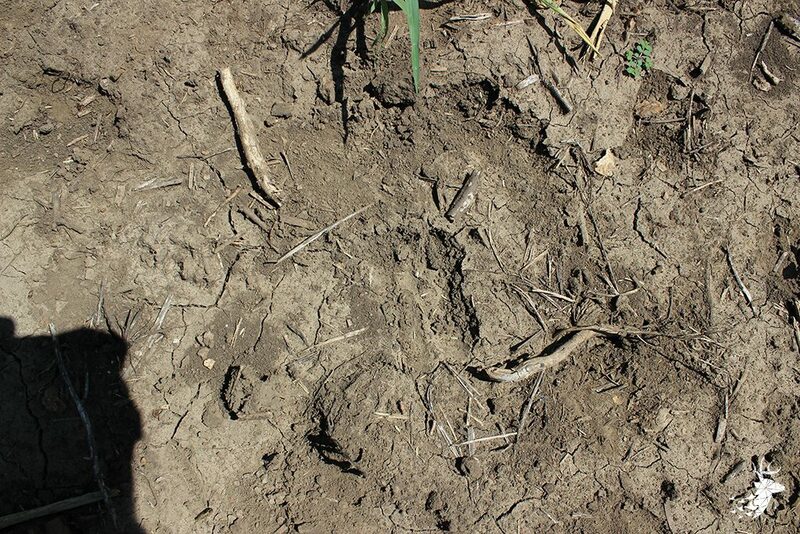 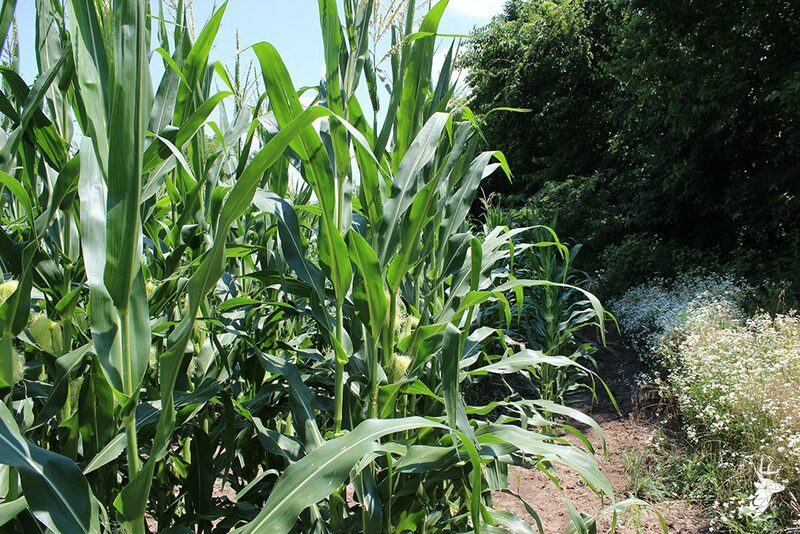 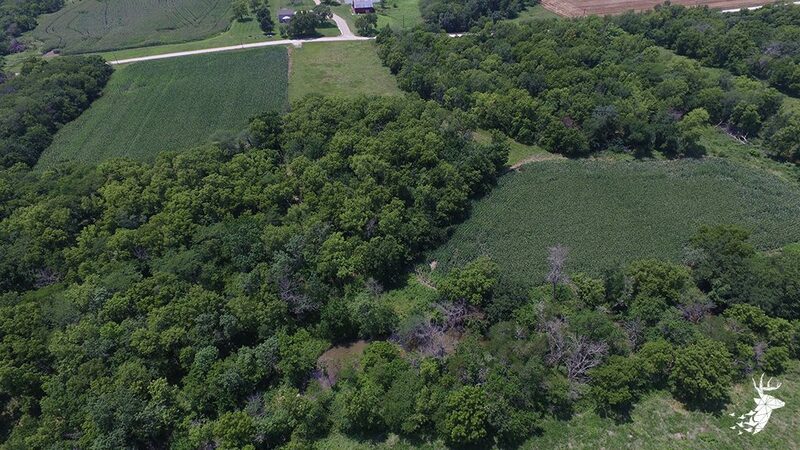 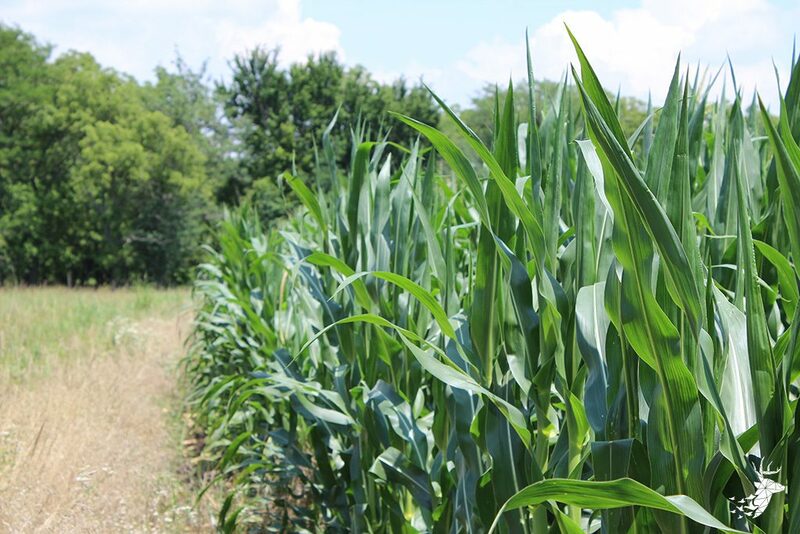 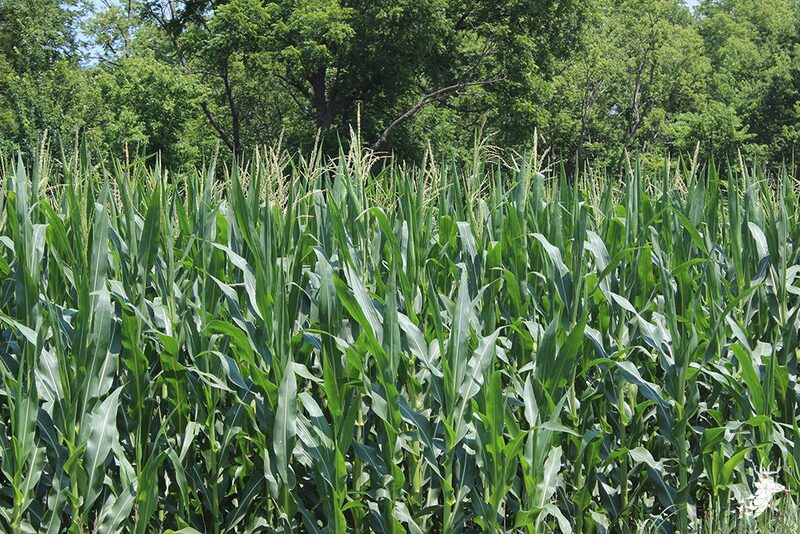 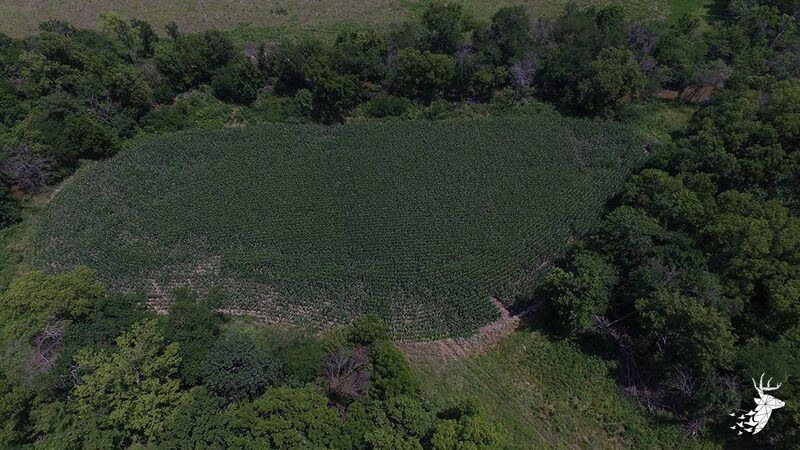 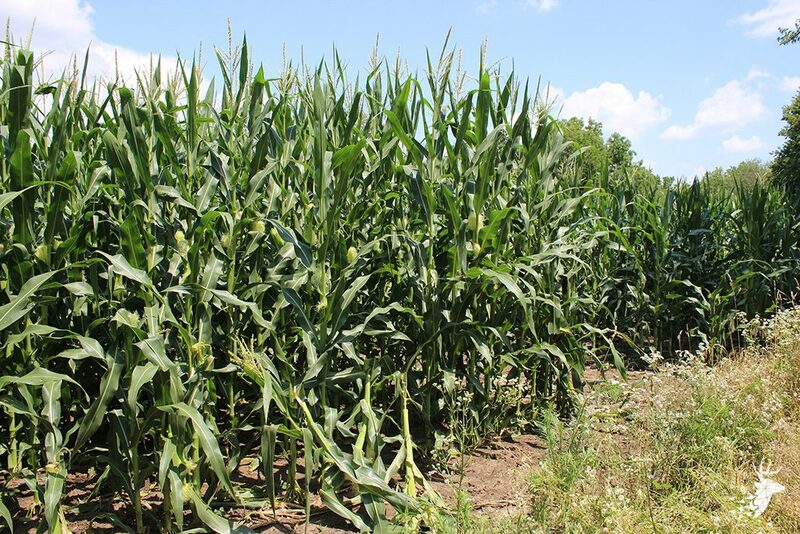 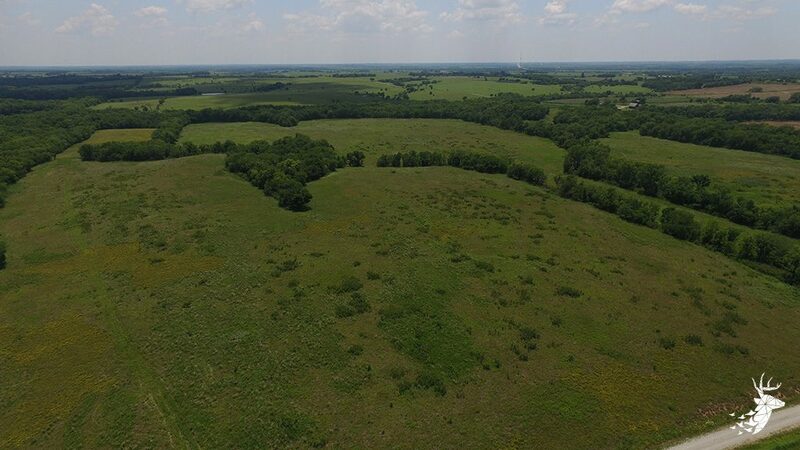 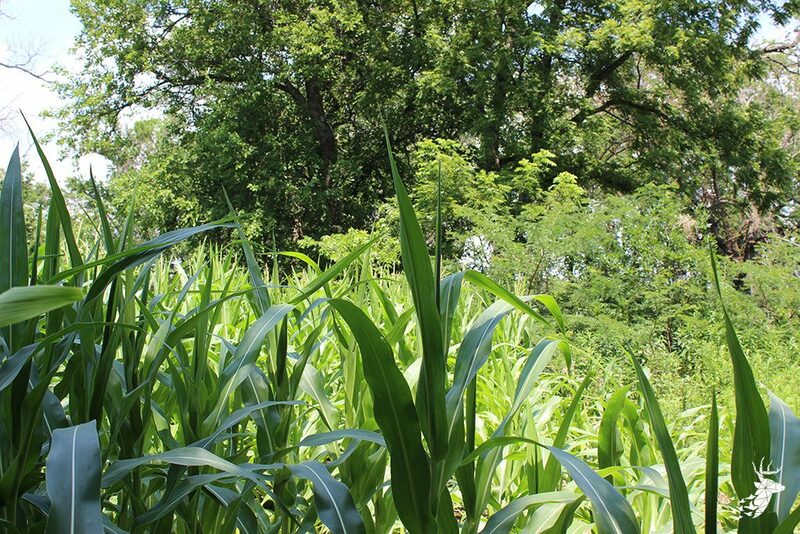 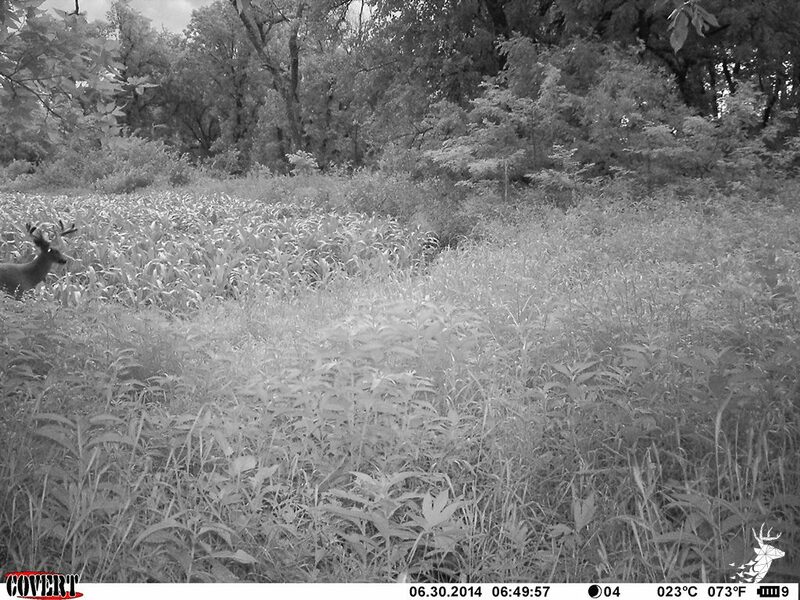 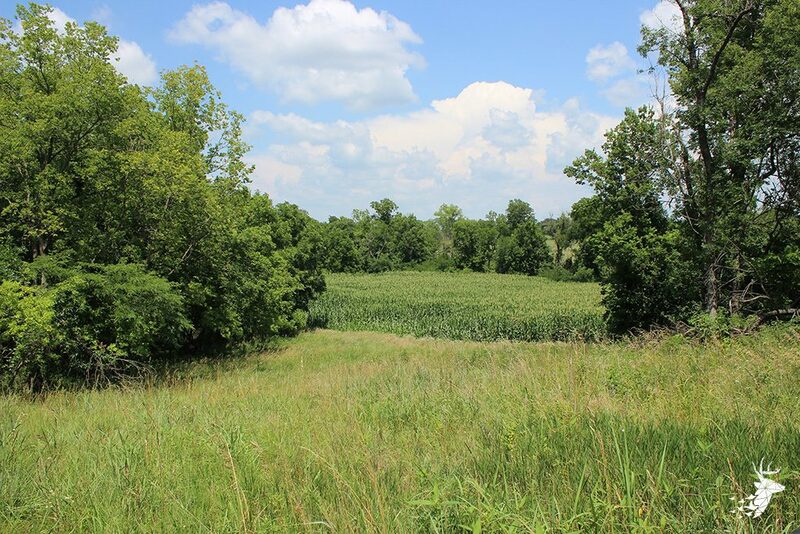 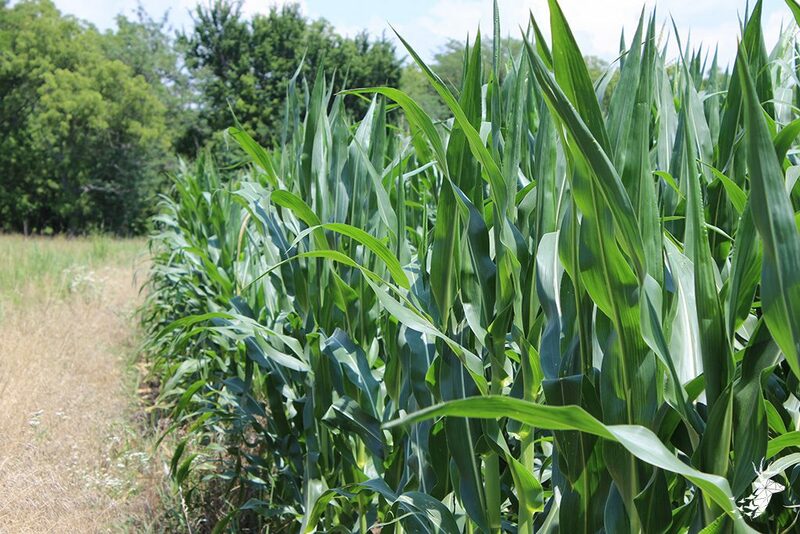 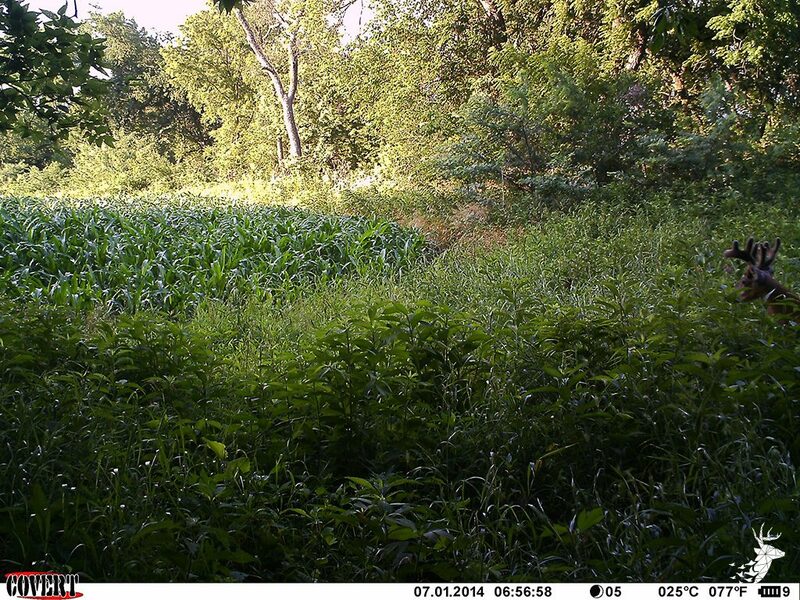 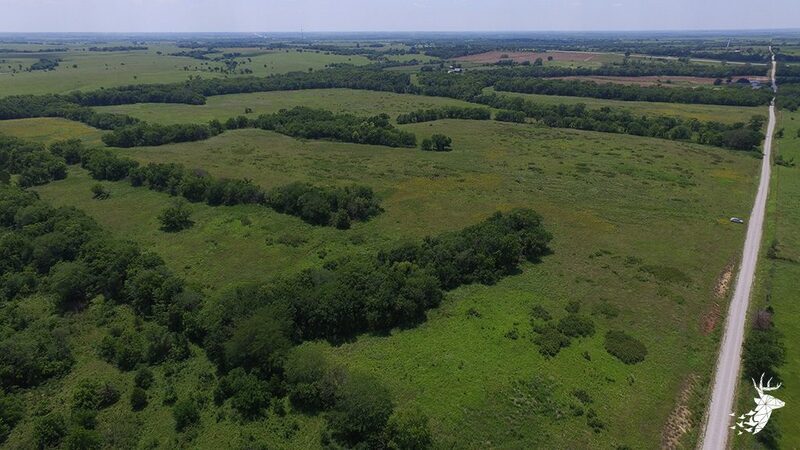 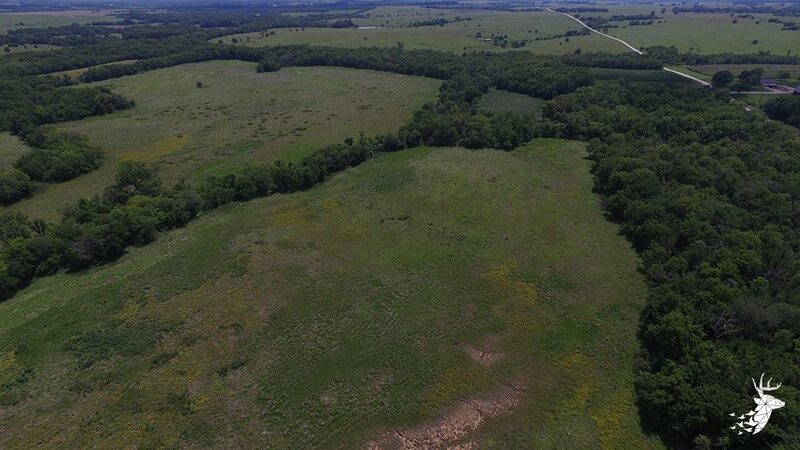 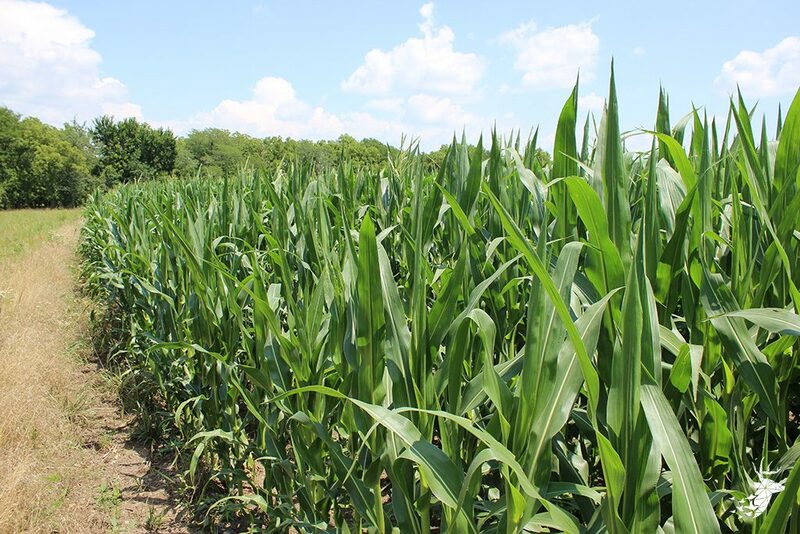 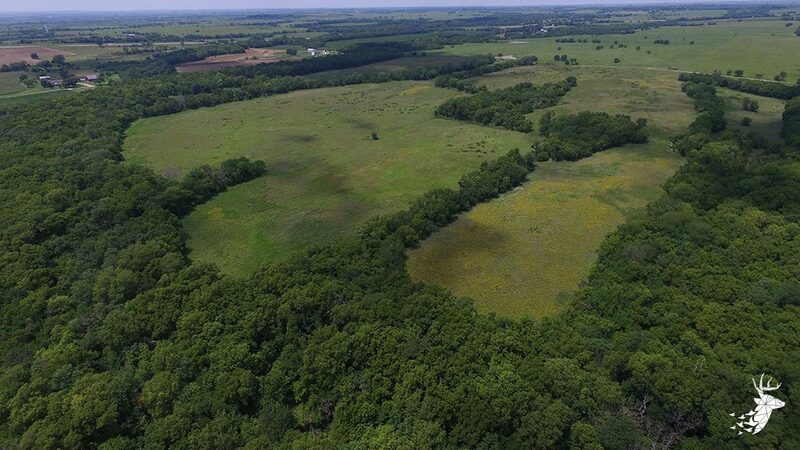 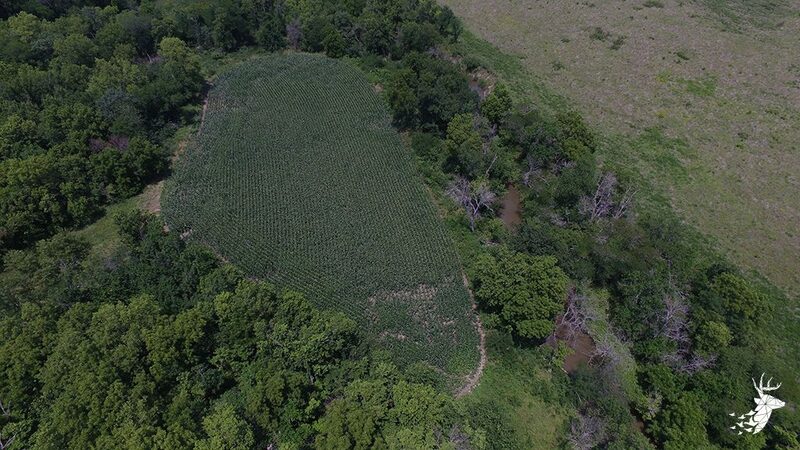 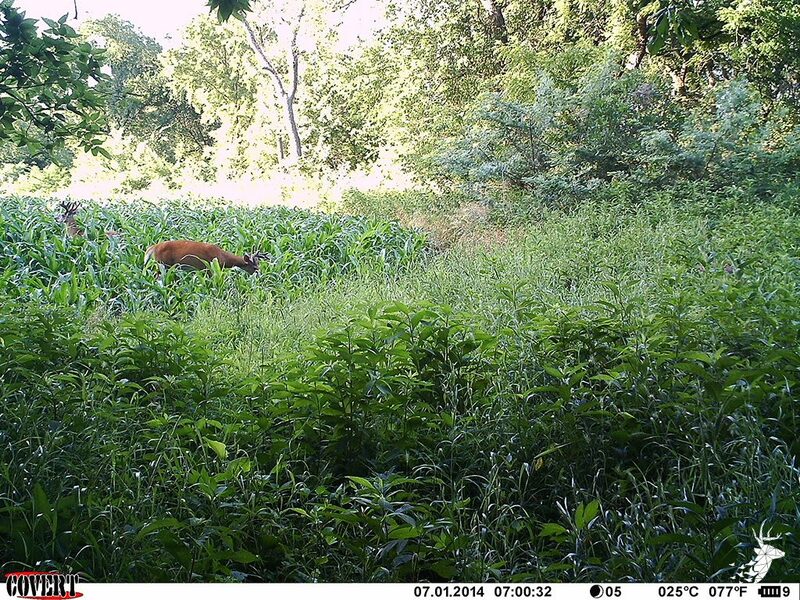 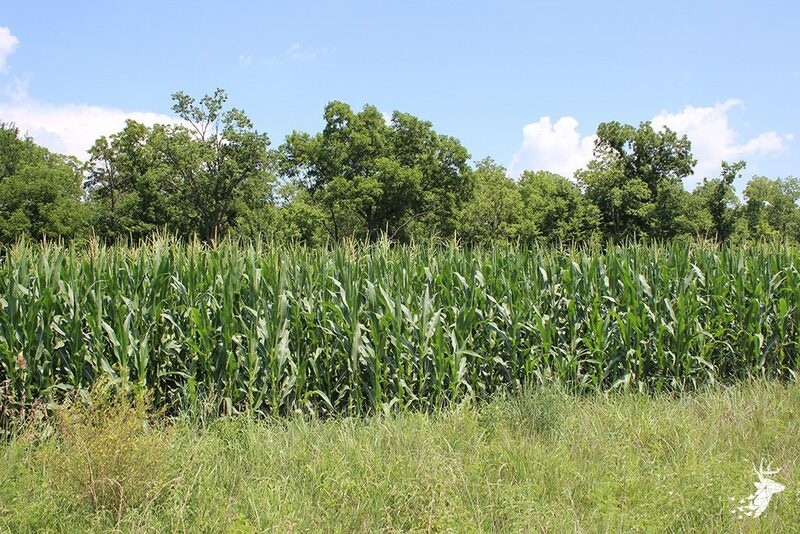 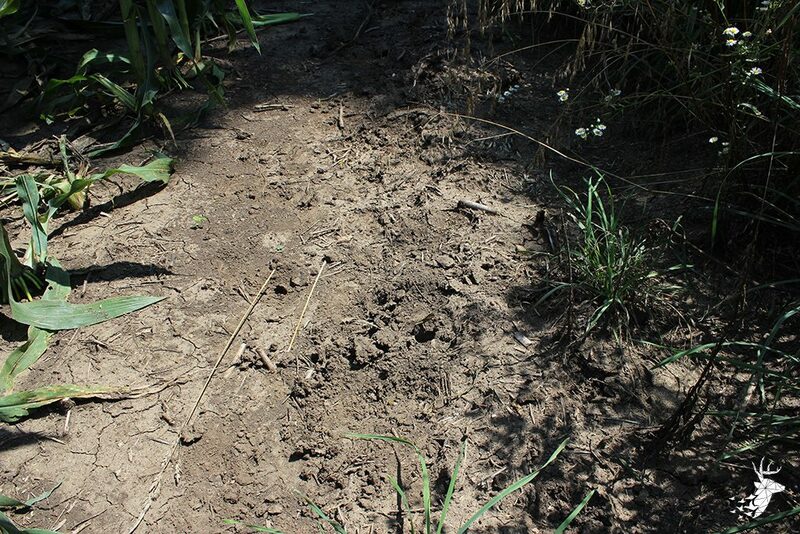 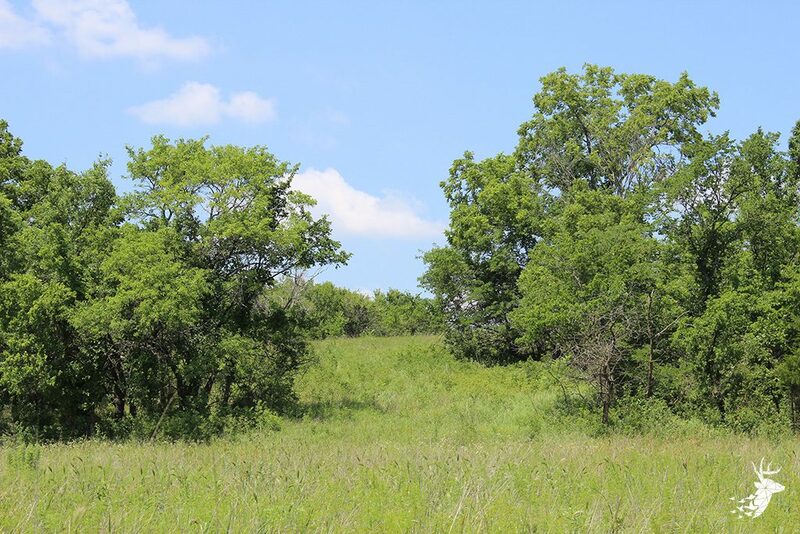 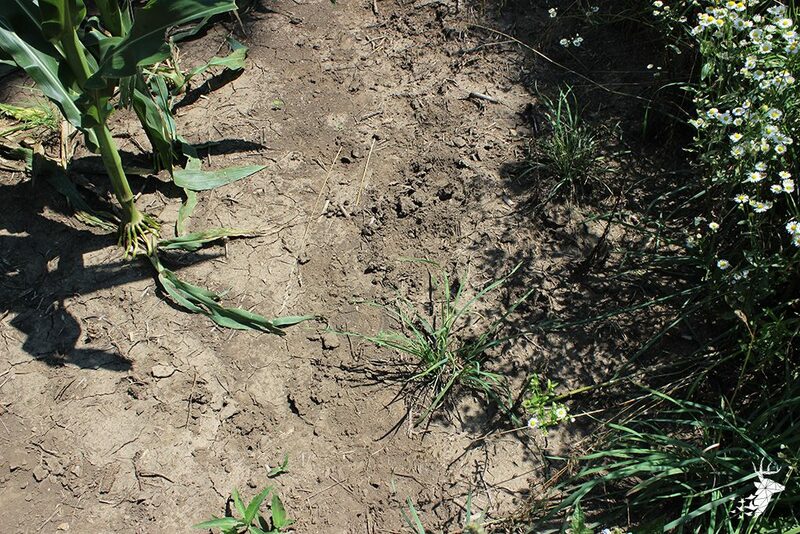 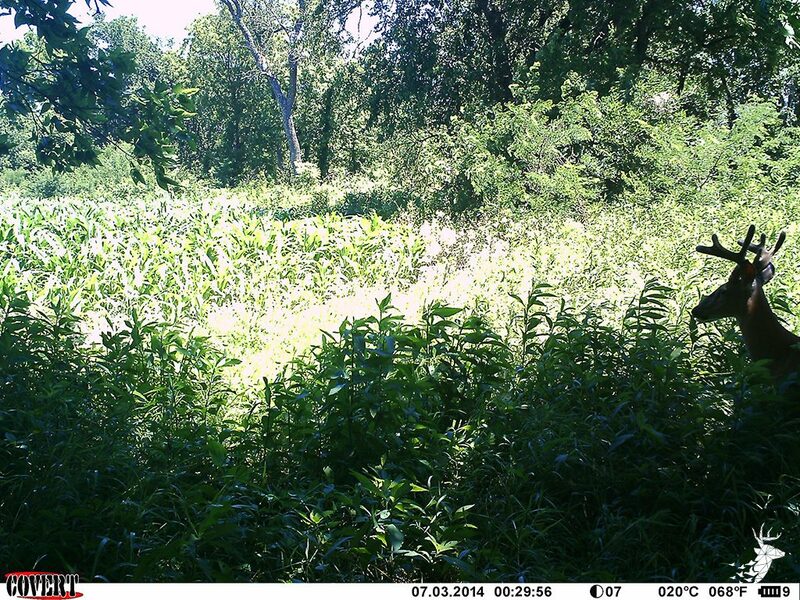 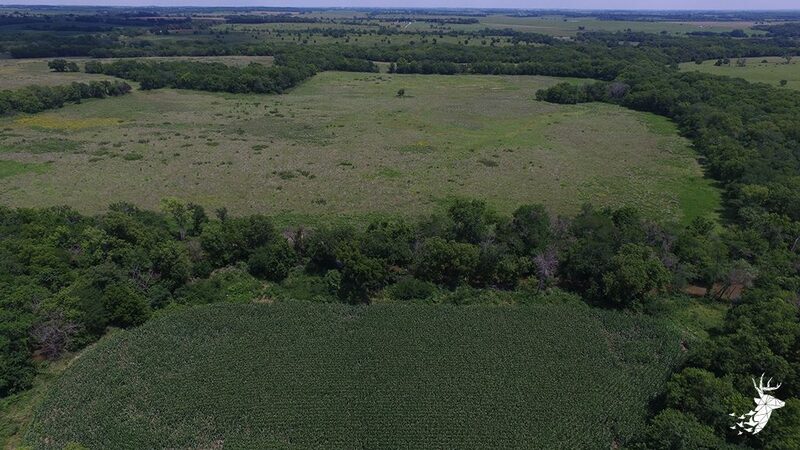 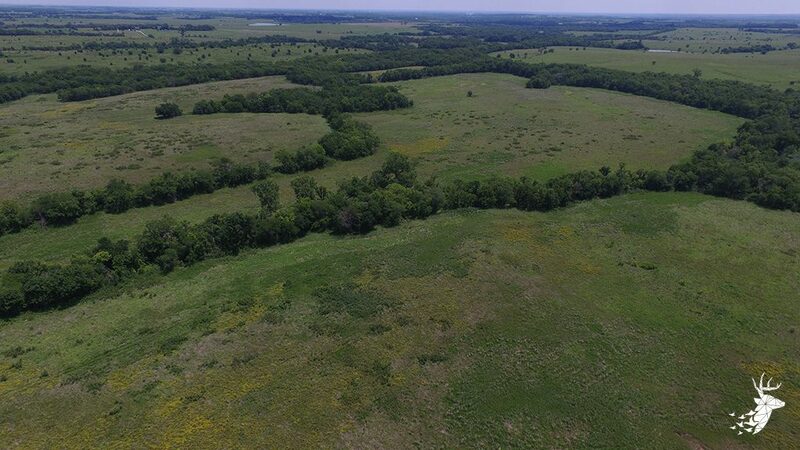 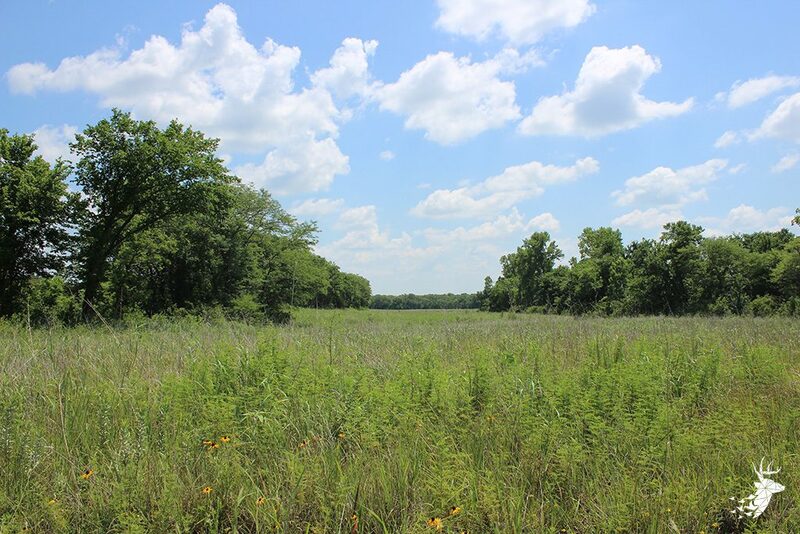 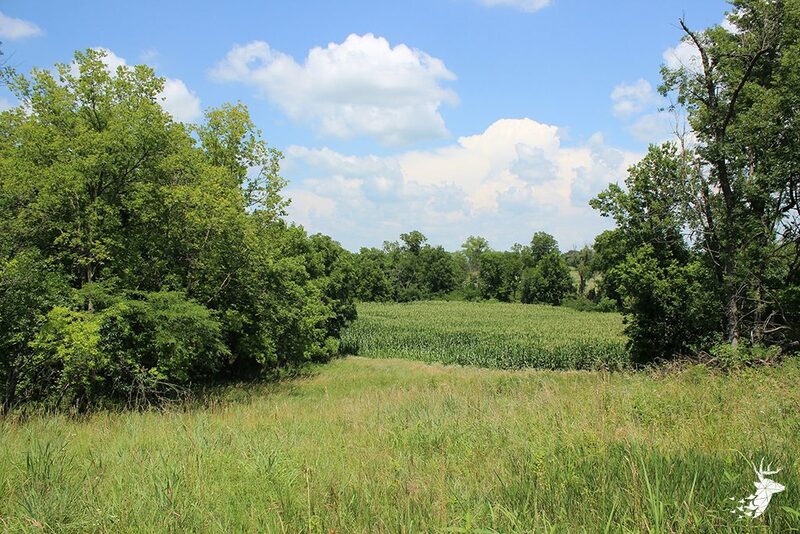 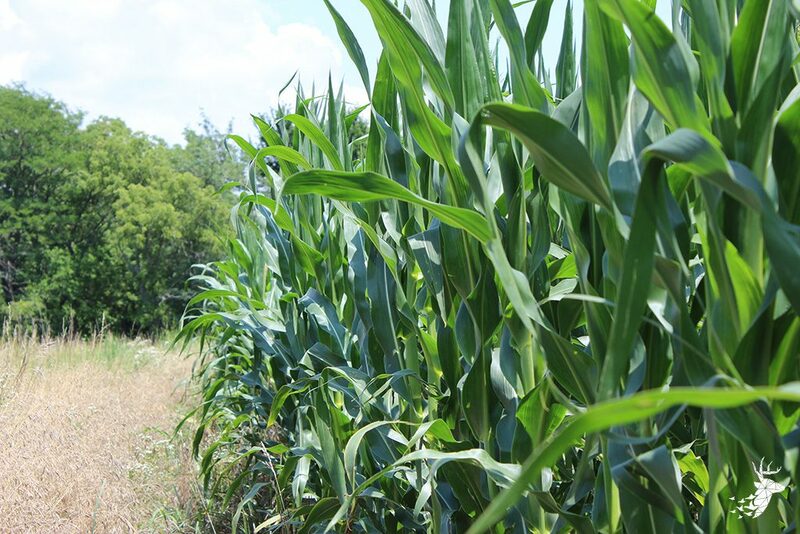 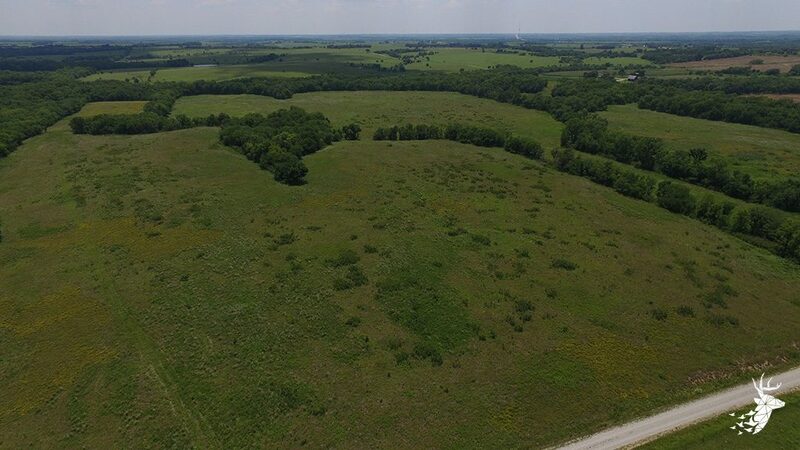 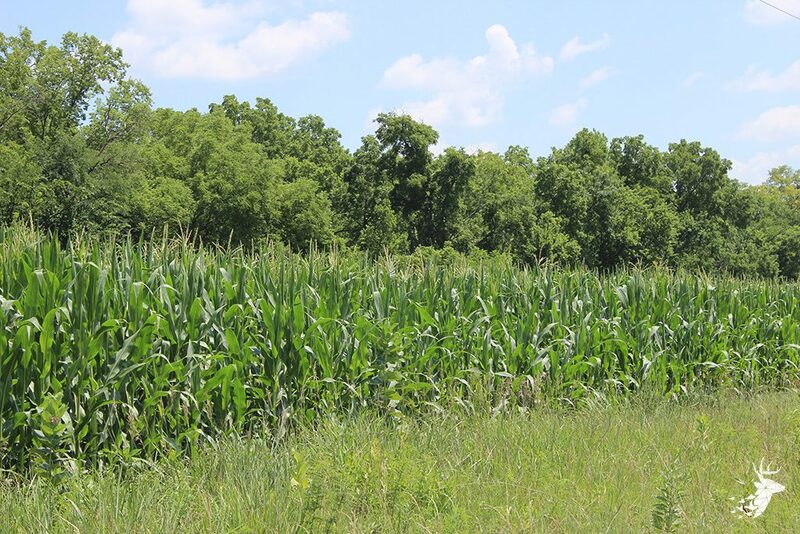 Plenty of agriculture in the area for the deer to feed on, but also some prime areas in the CRP to develop your own hunting plots as well as approximately 6 tillable acres on the west end of the property currently planted to Corn. 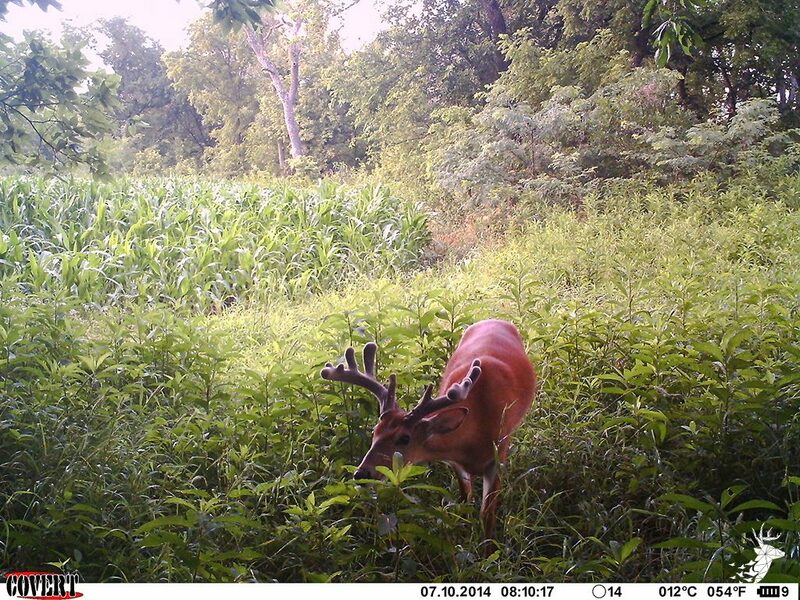 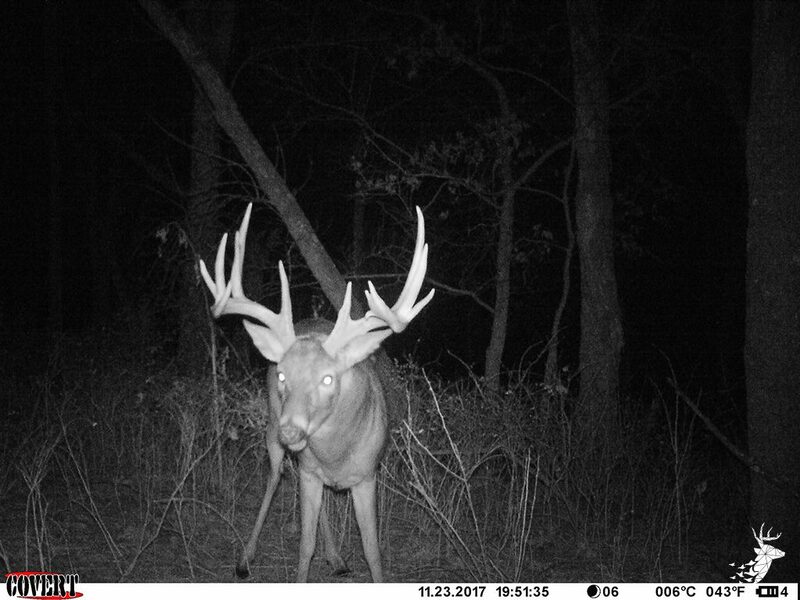 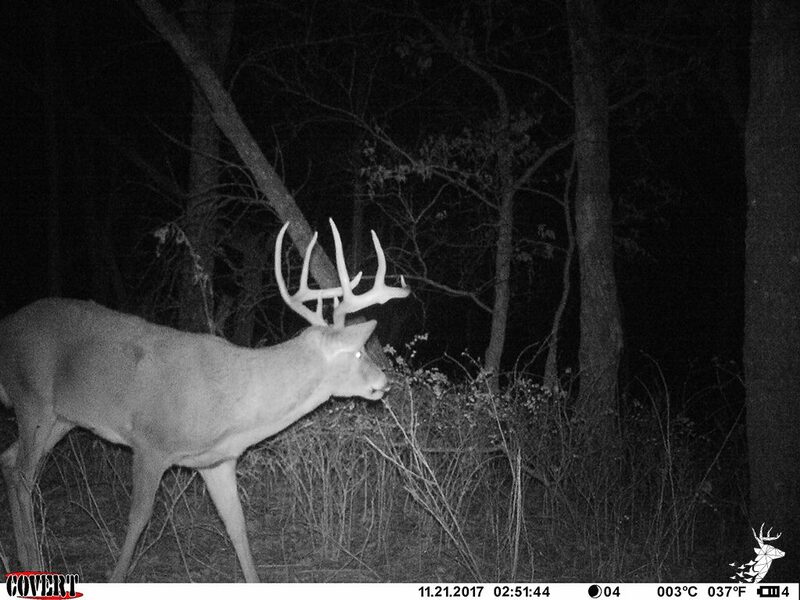 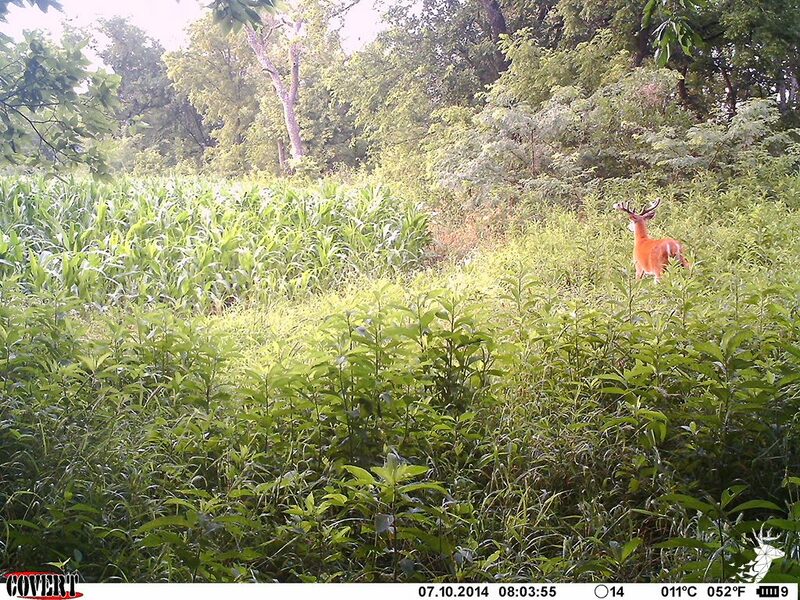 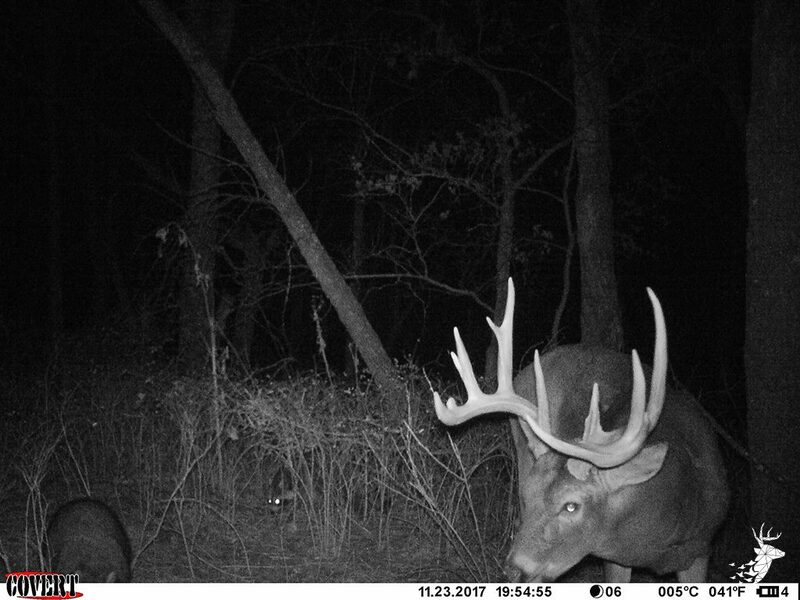 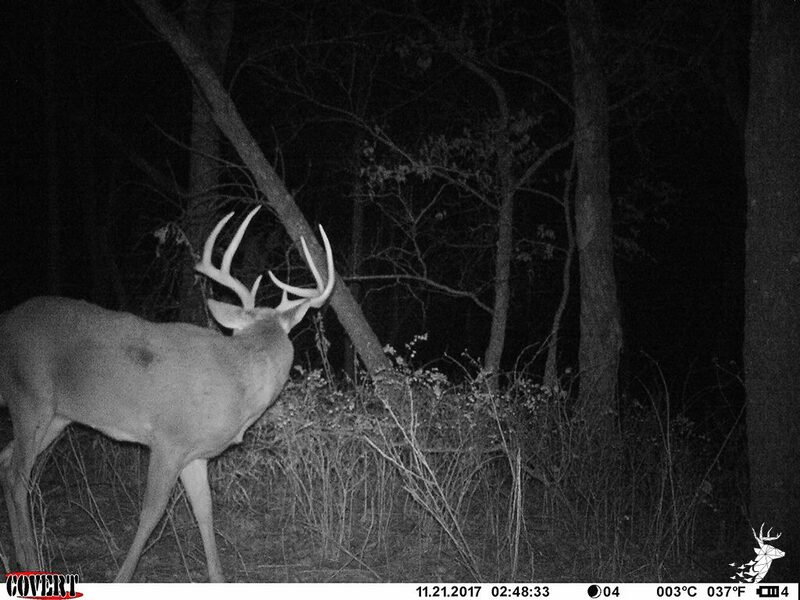 The trail cam photos speak for themselves with the numbers of bucks that frequent the property. 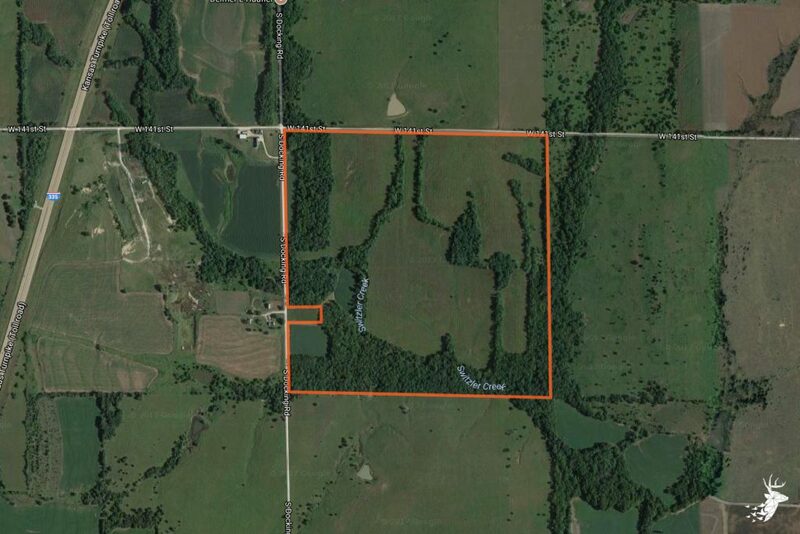 The amount of acres qualifies for 1 non-resident over-the-counter deer permit. 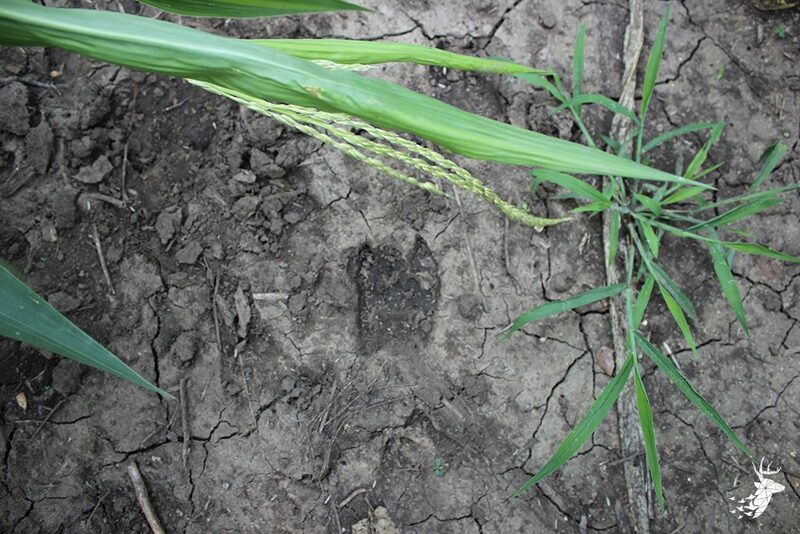 There are plenty of wild turkey, predators, and quail to chase throughout the hunting season as well. 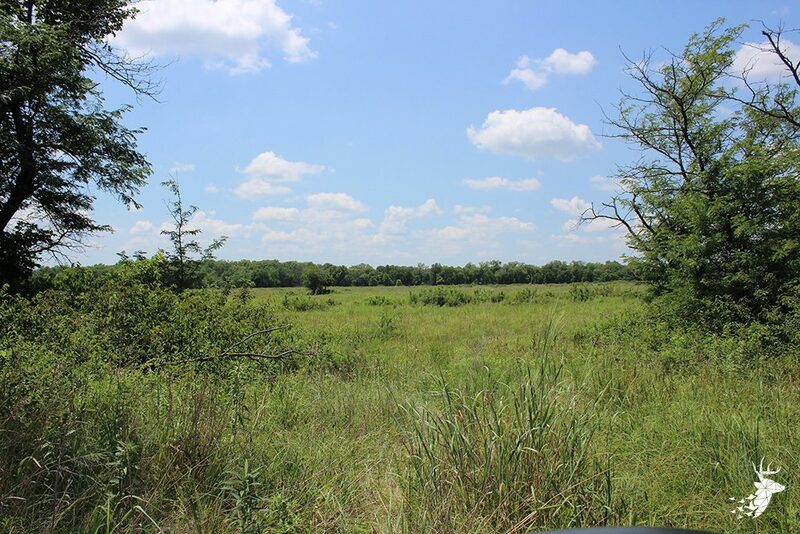 Not only is the hunting premier but the property also has the potential for excellent income. 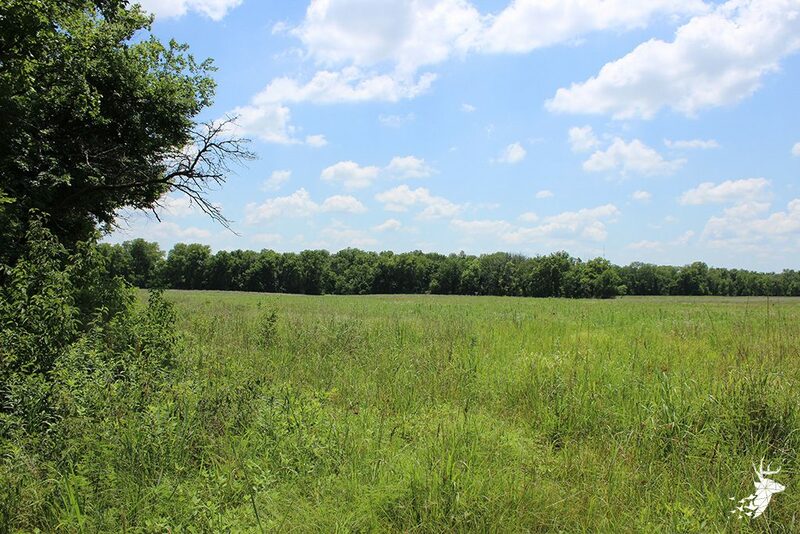 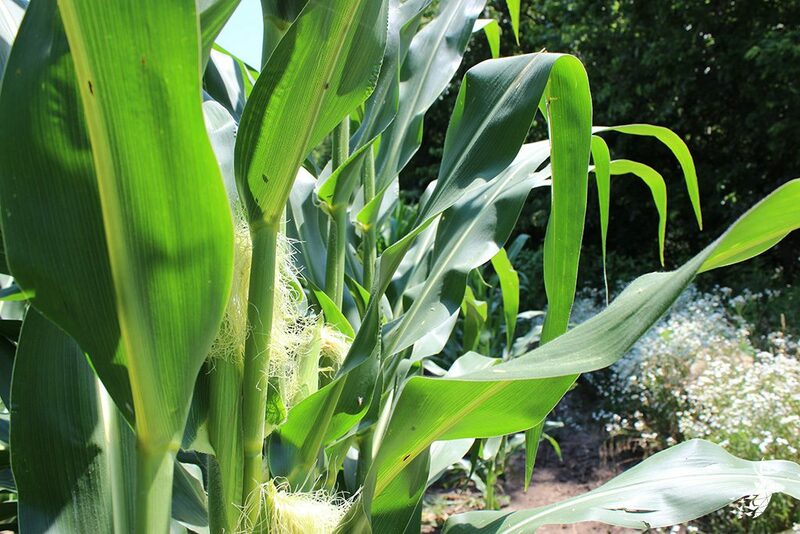 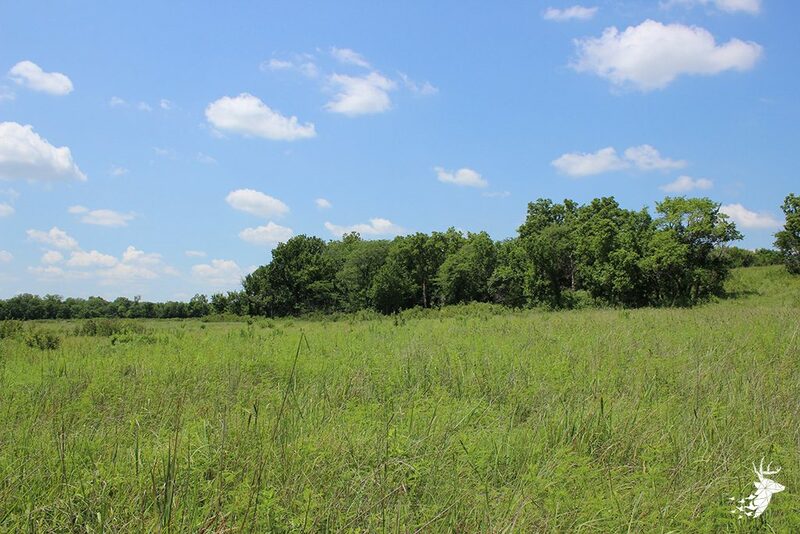 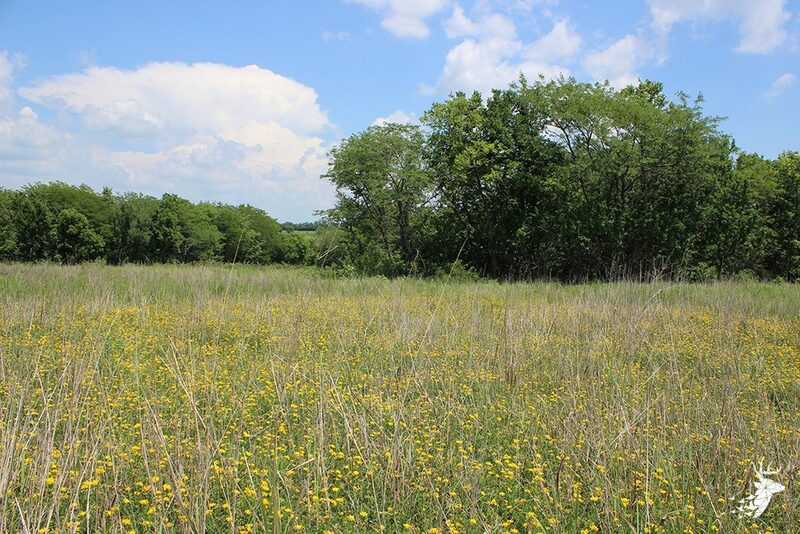 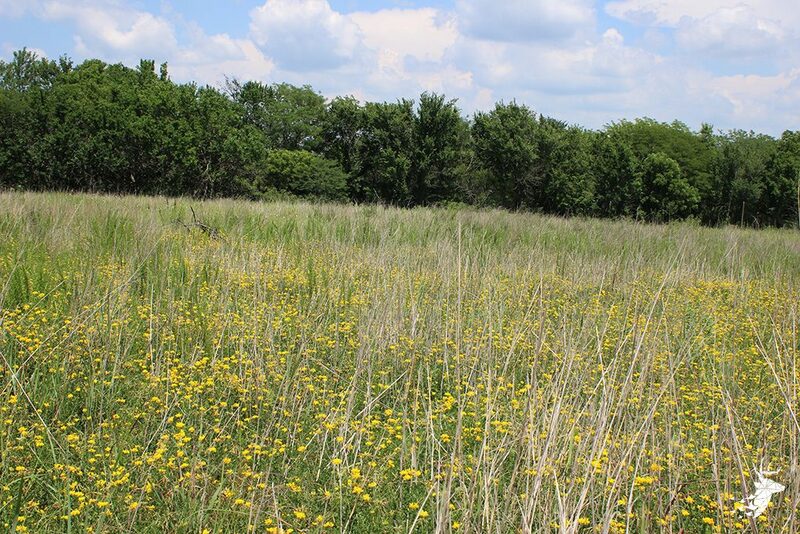 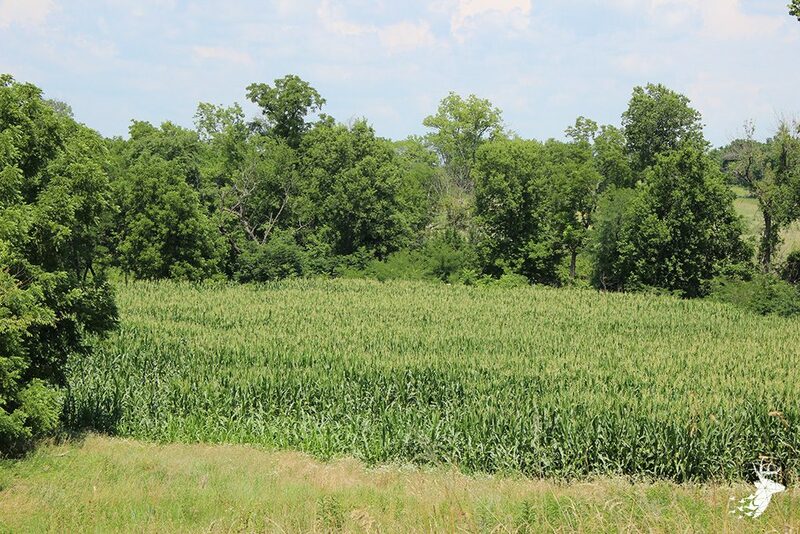 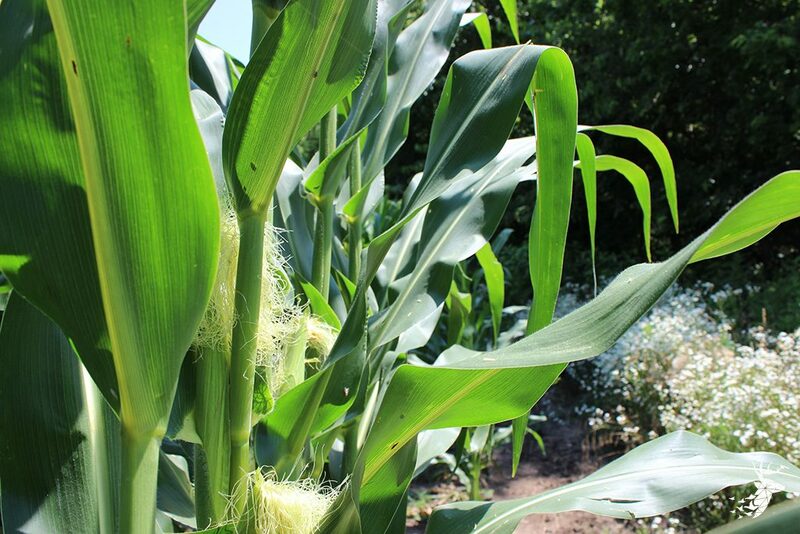 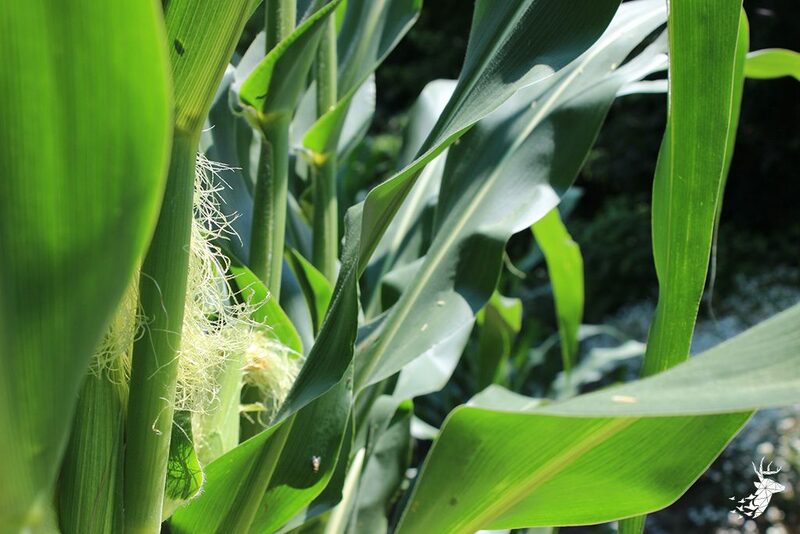 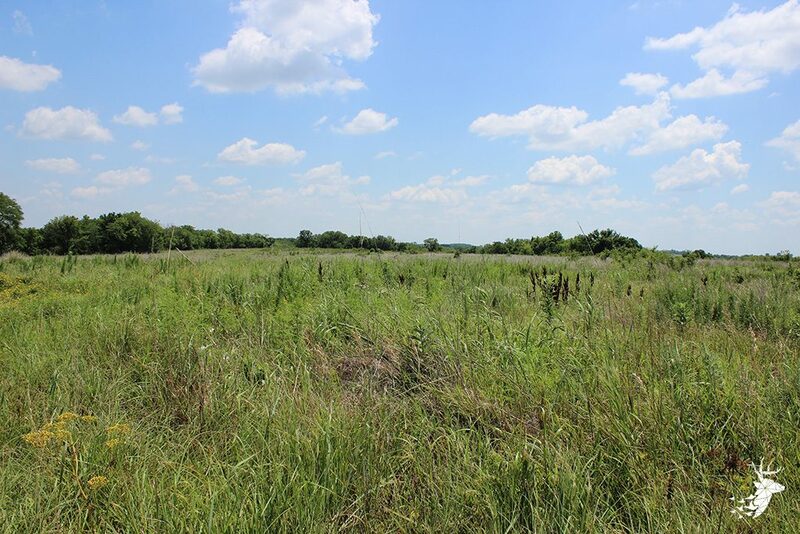 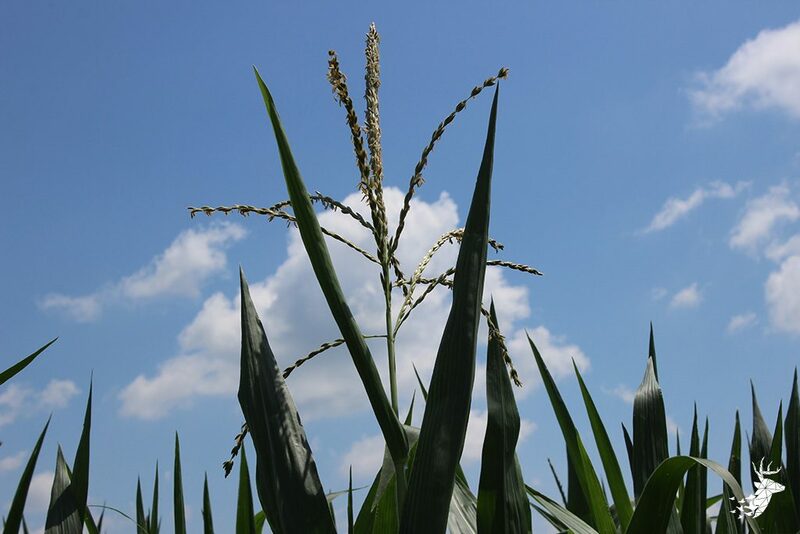 Currently, the land is drawing cash rent from tillable acreage as well as a CRP payment. 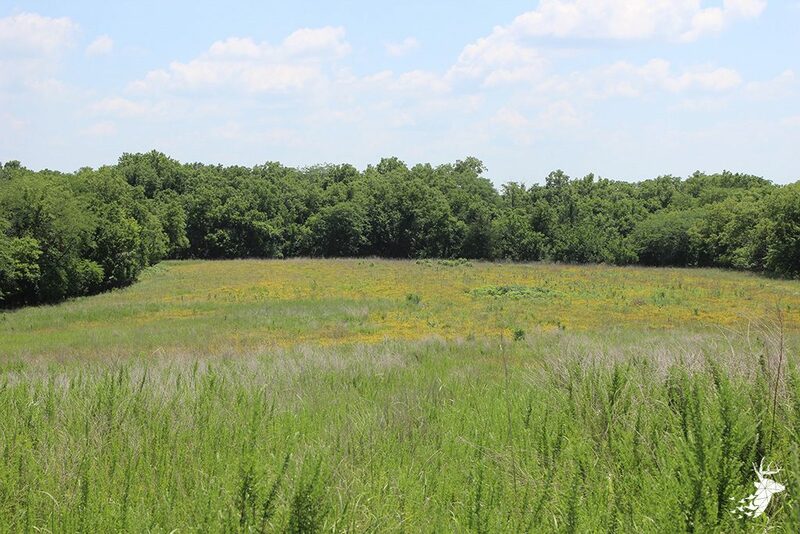 The CRP contract expires in September of 2017 and will have options for renewal or to put back into farm production. 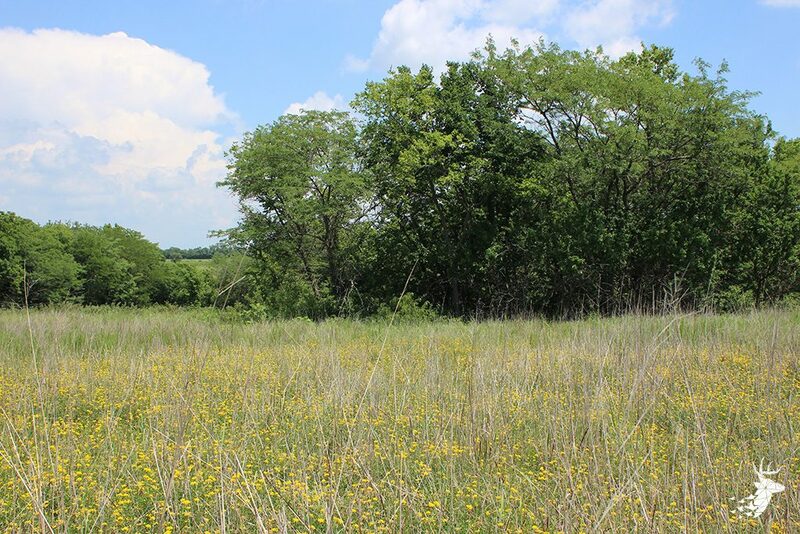 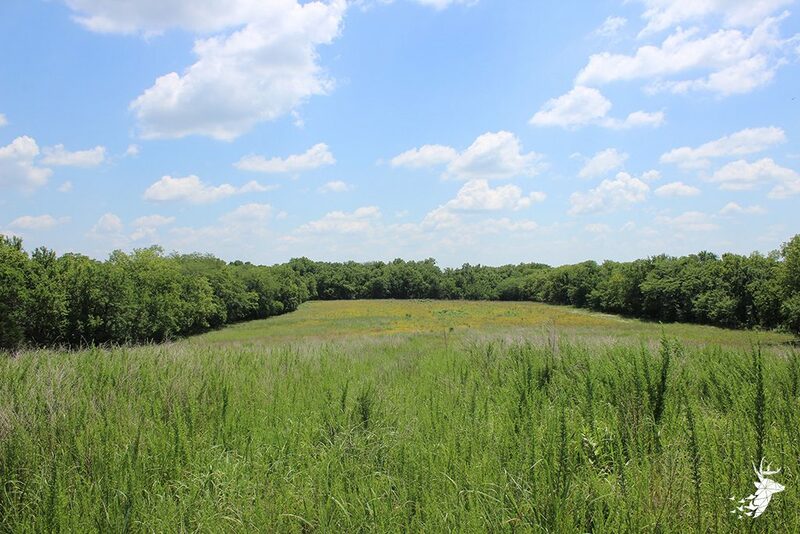 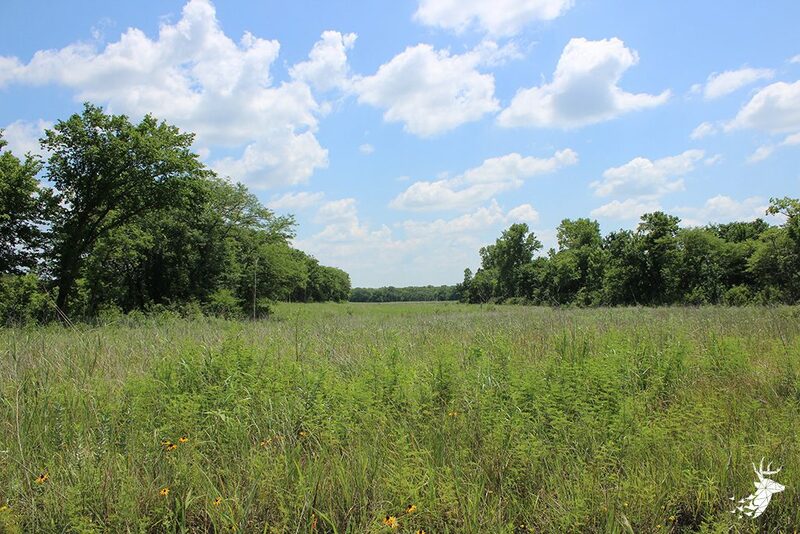 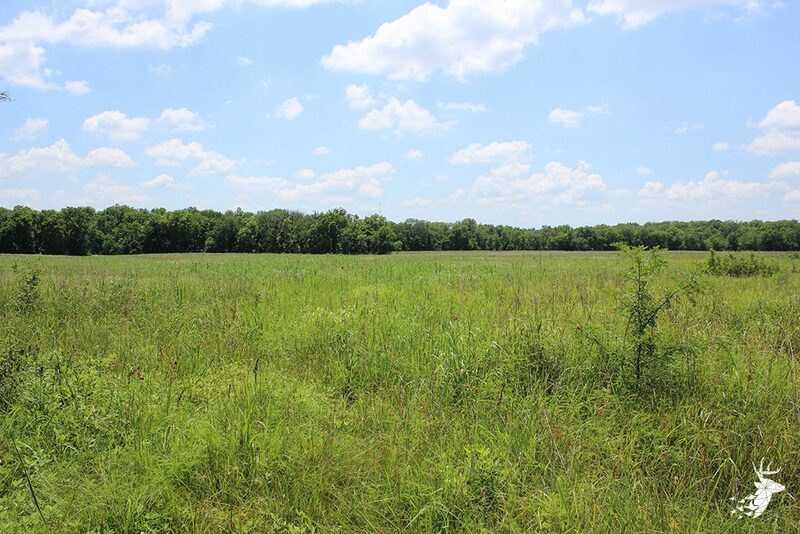 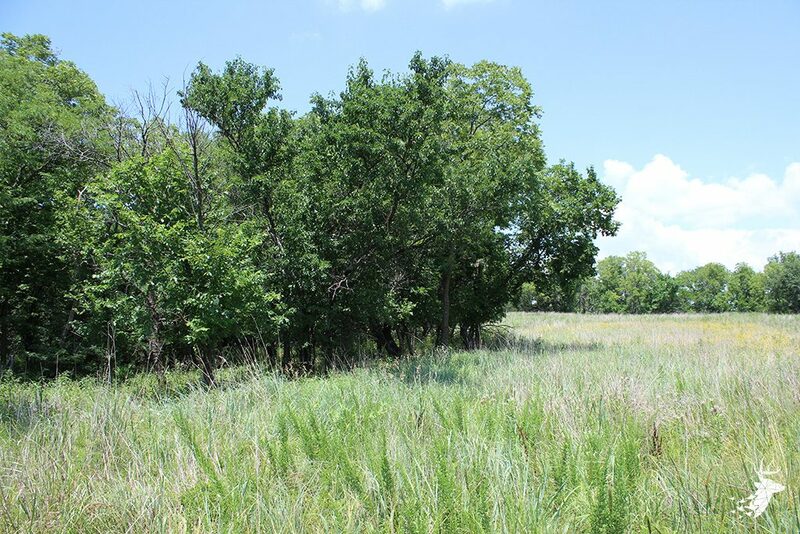 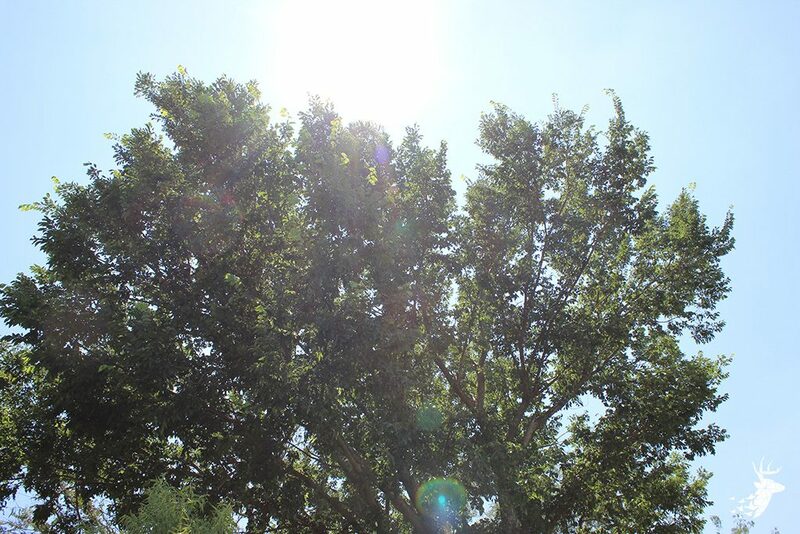 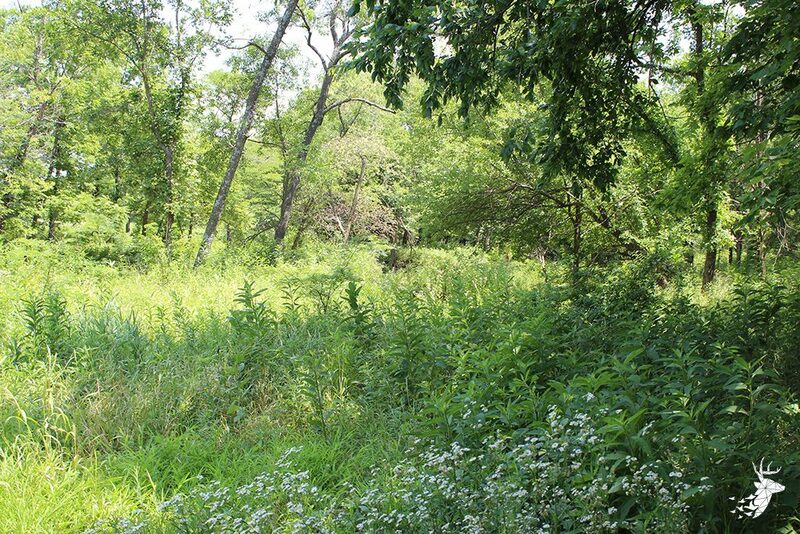 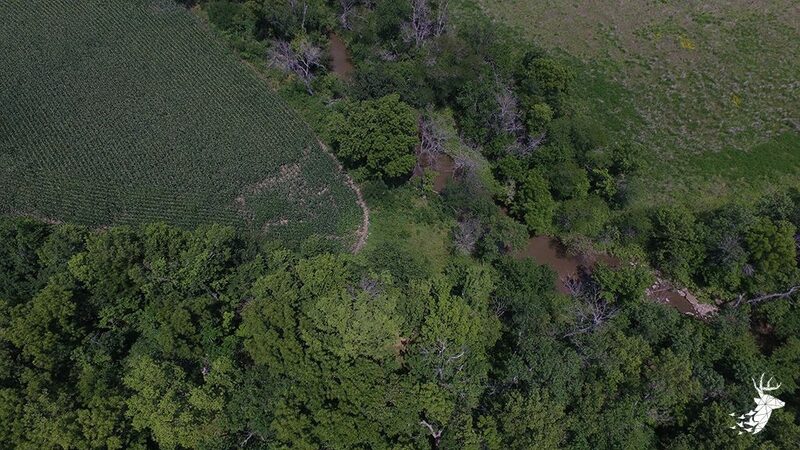 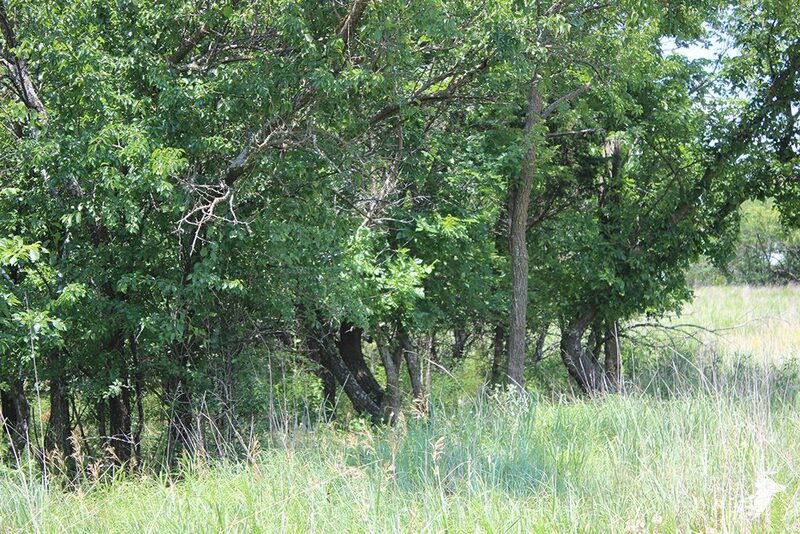 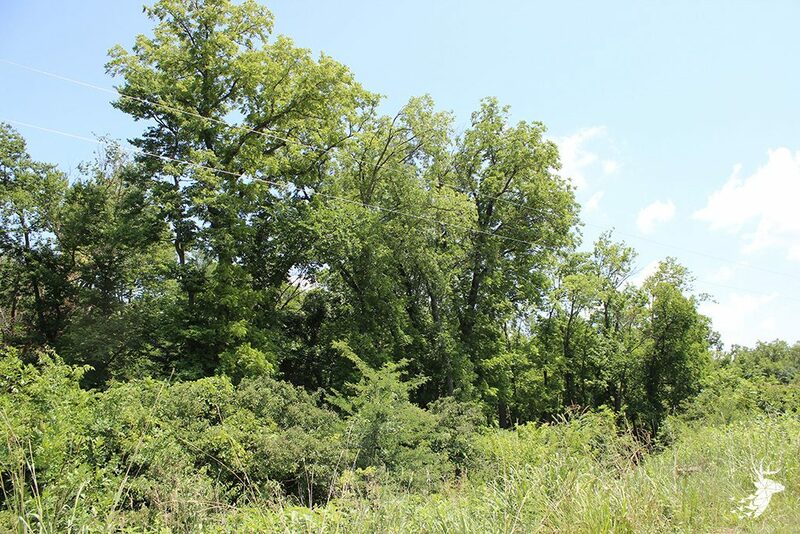 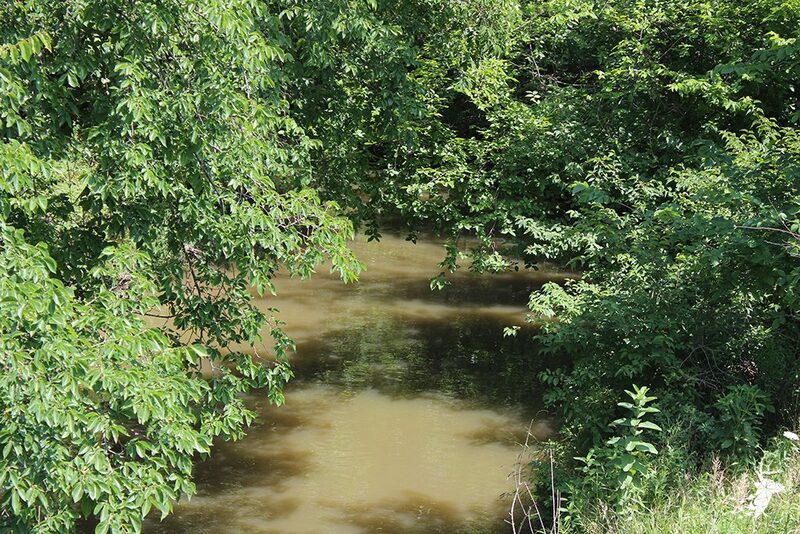 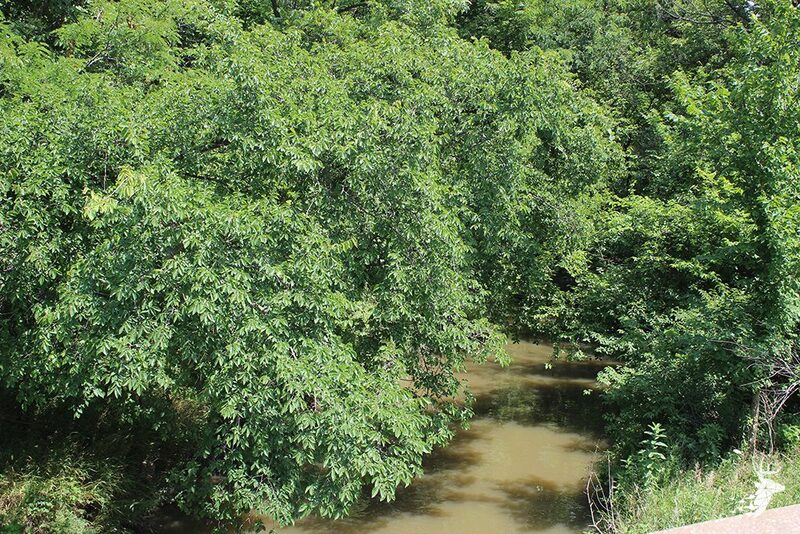 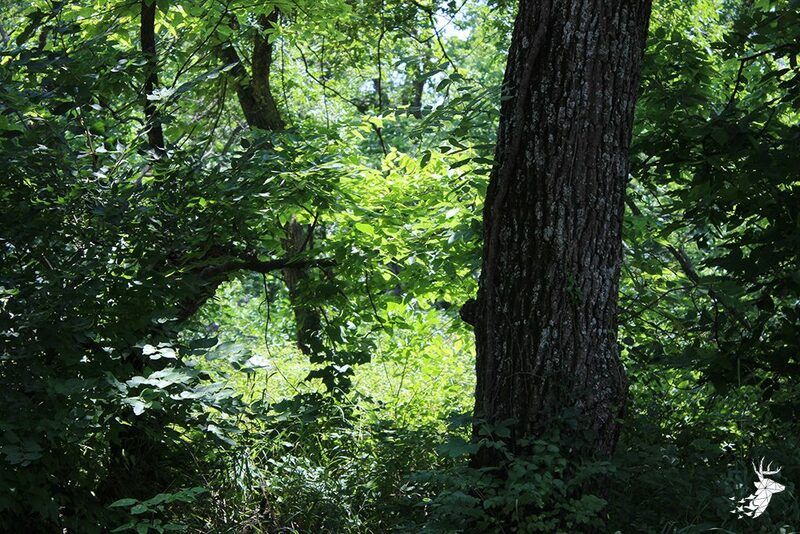 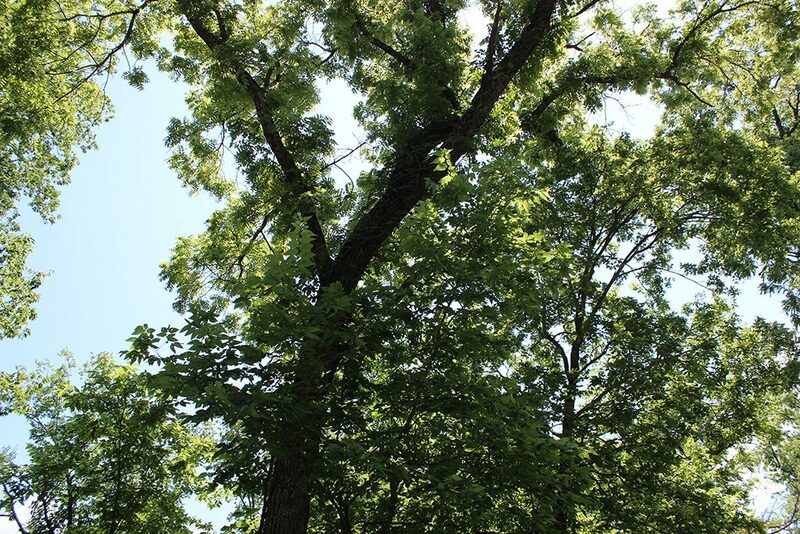 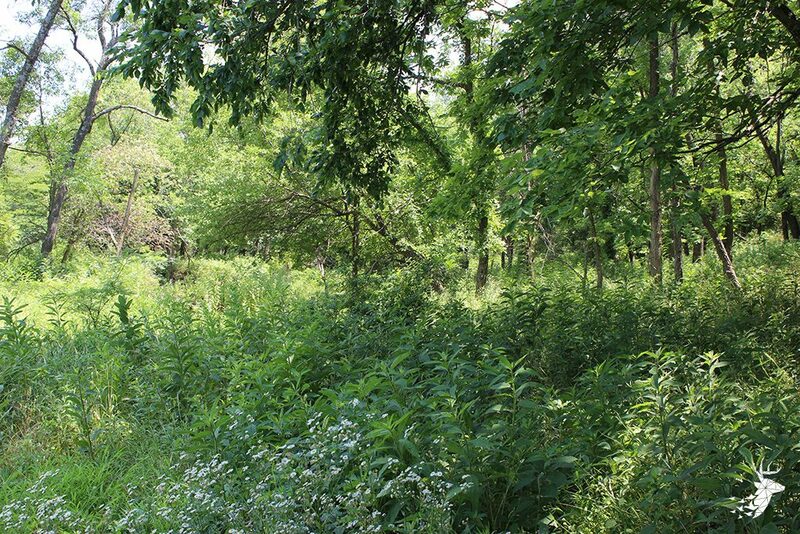 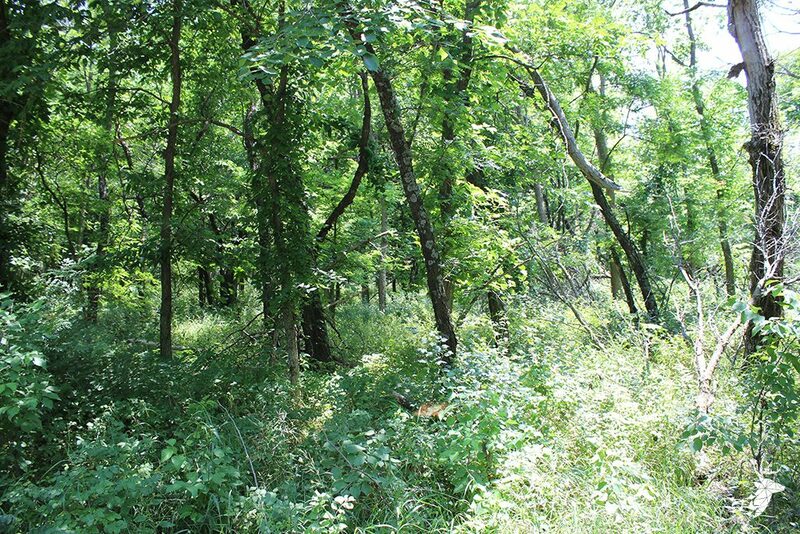 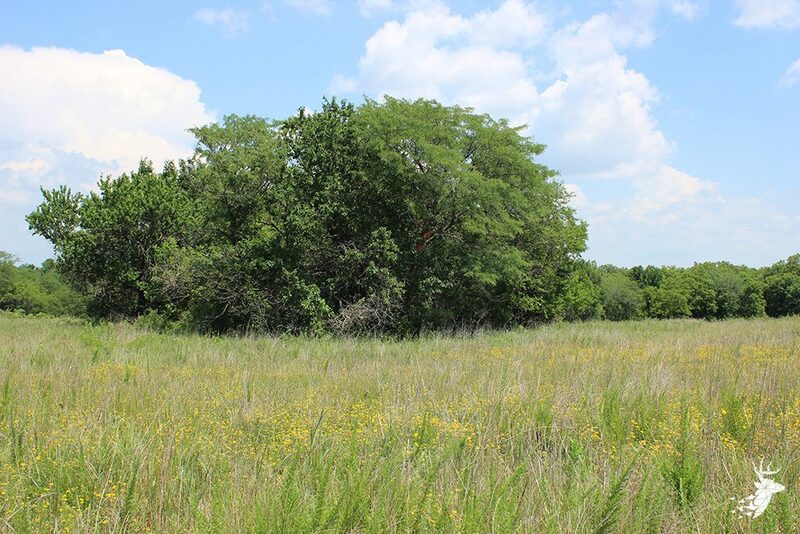 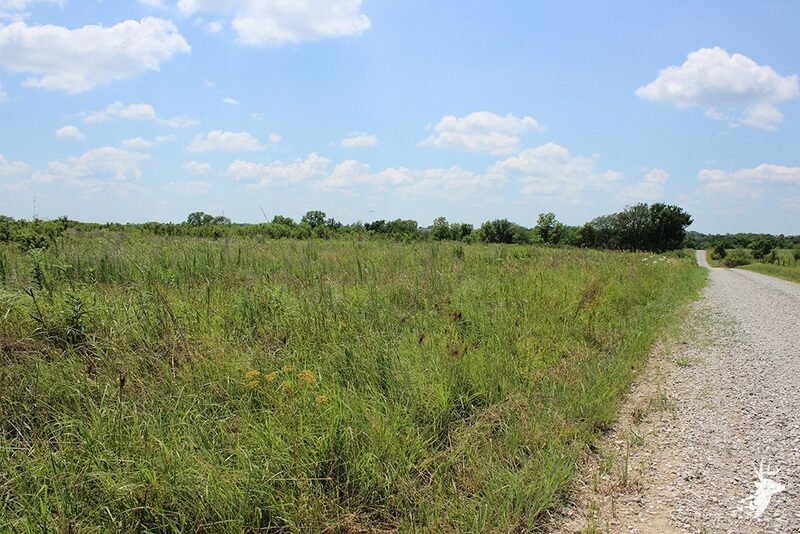 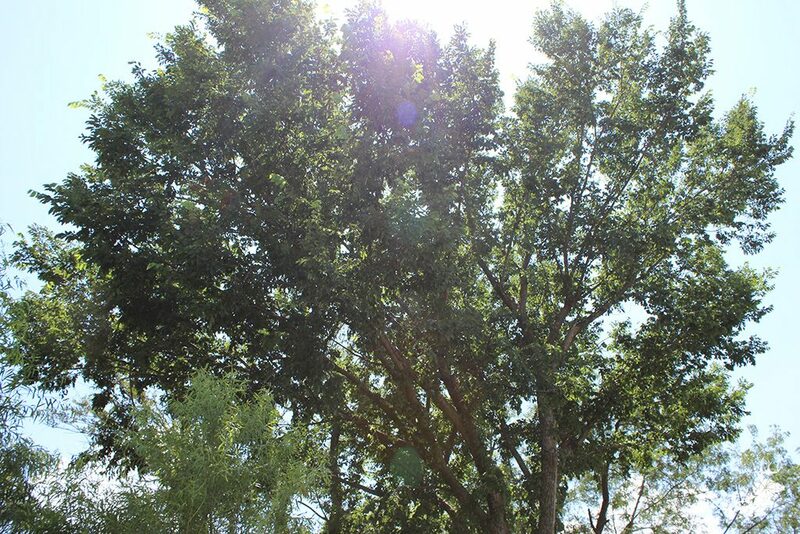 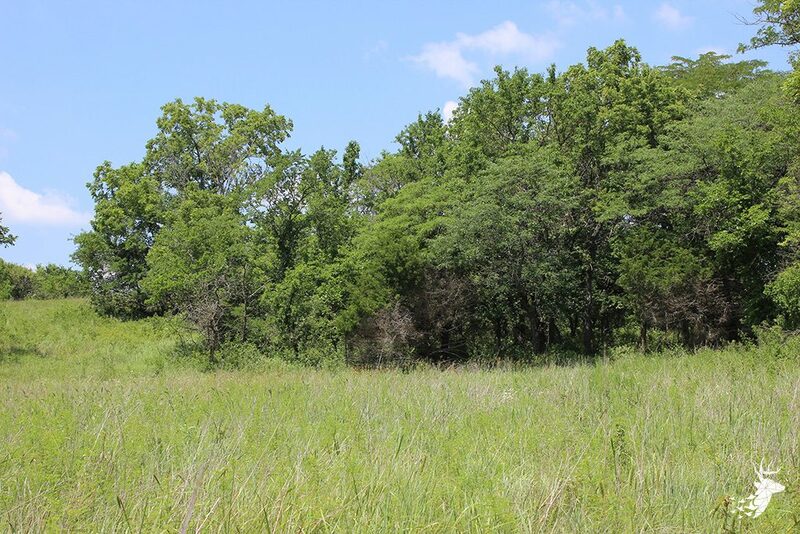 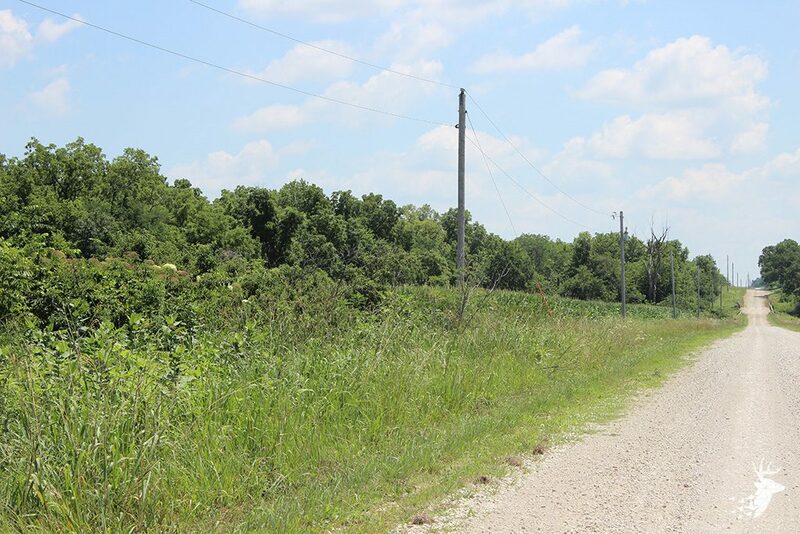 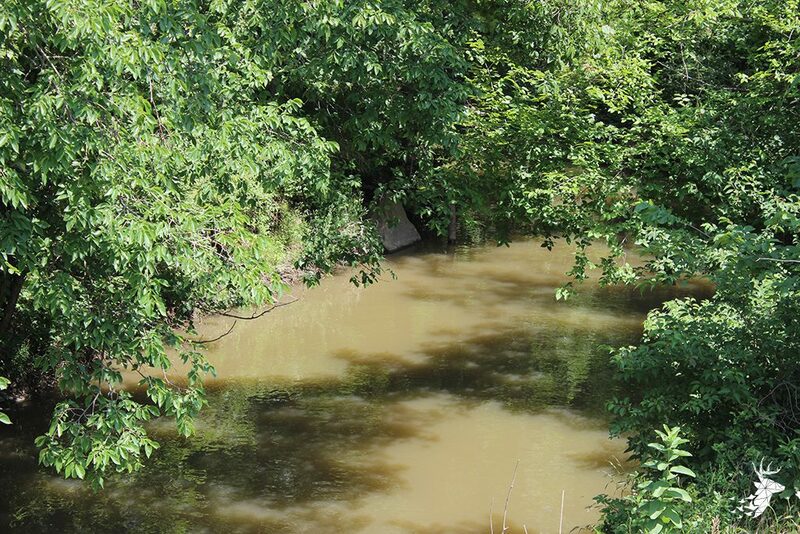 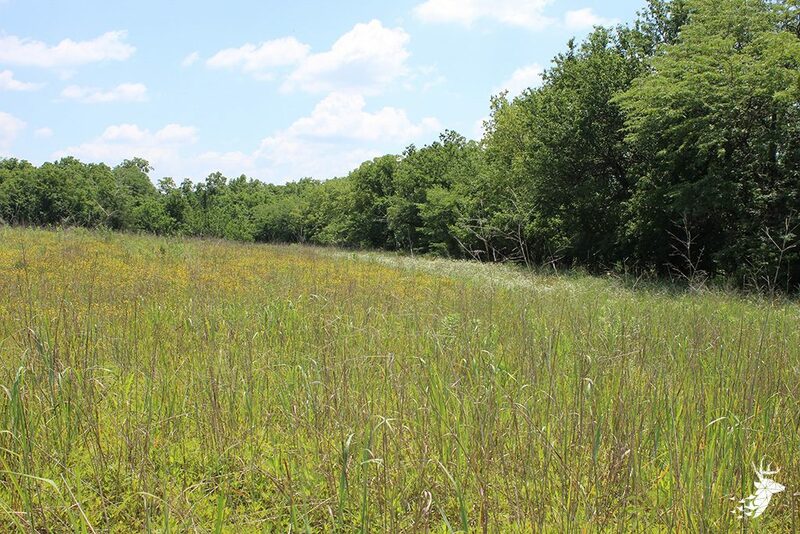 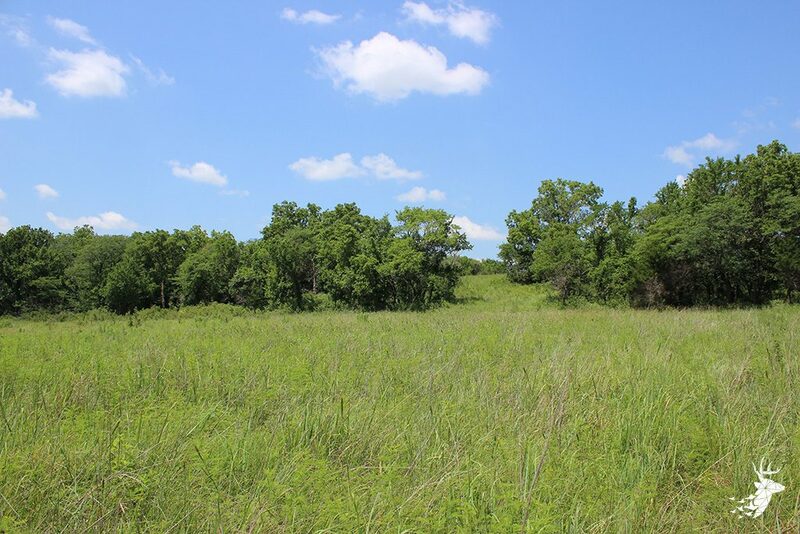 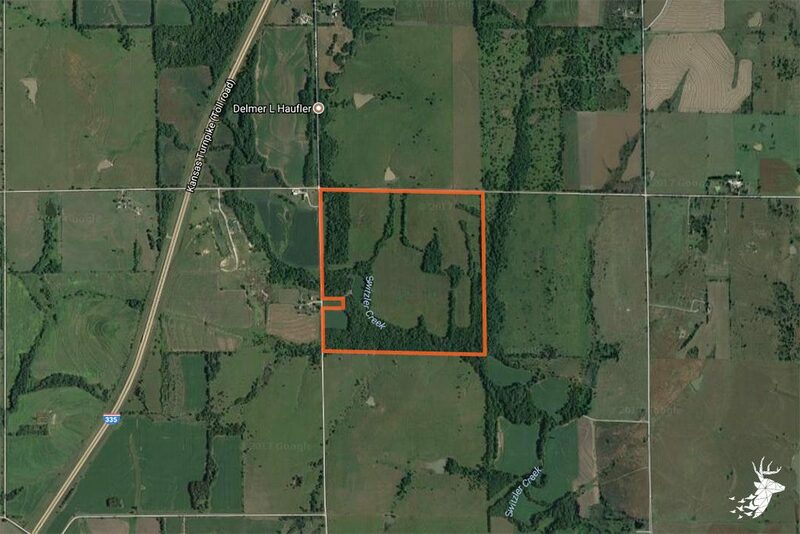 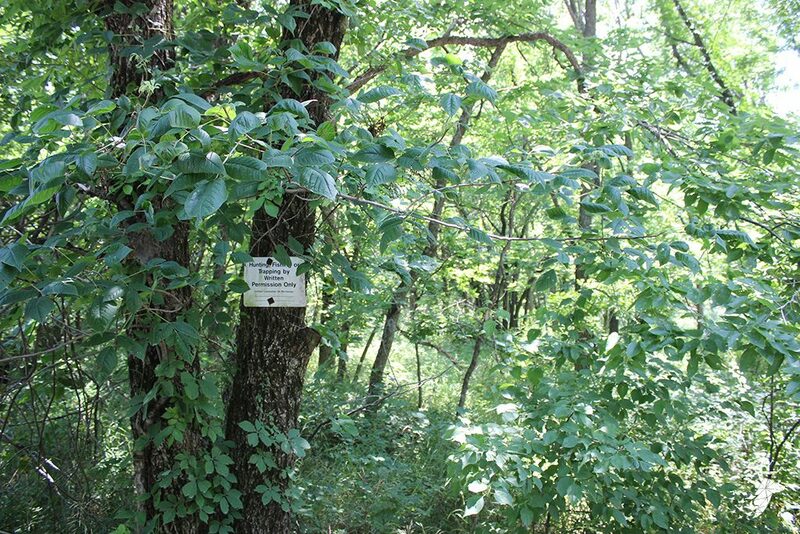 This property is located about 20-30 minutes southwest of Topeka, Kansas.